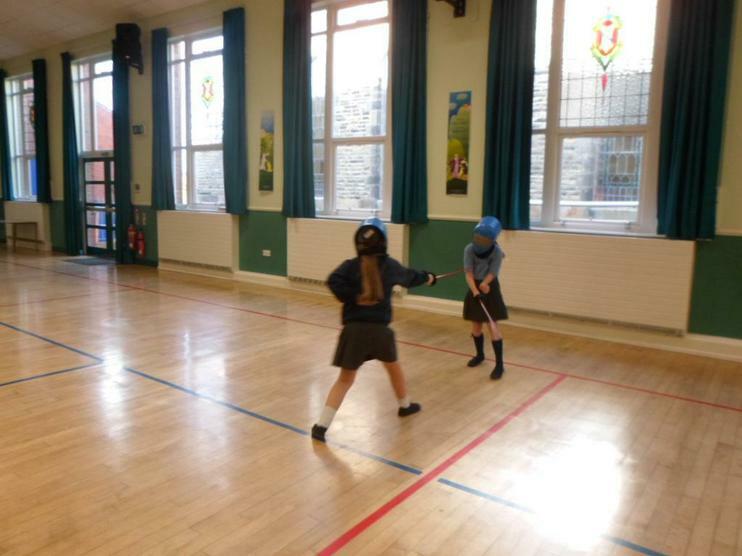 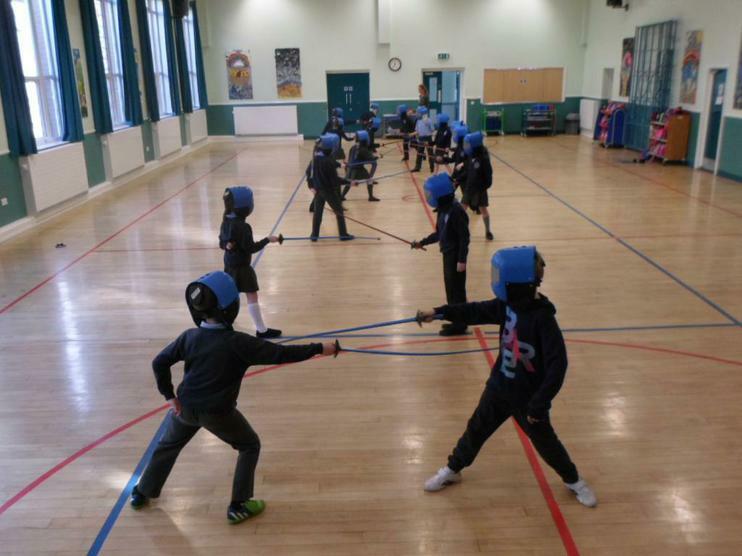 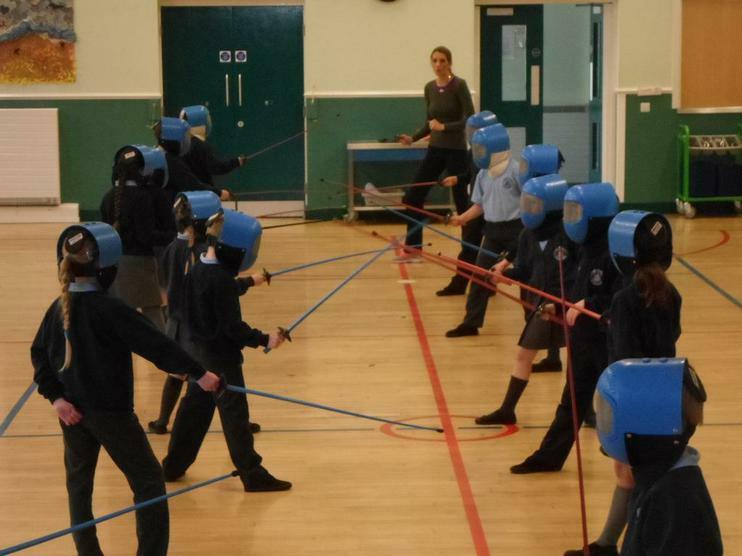 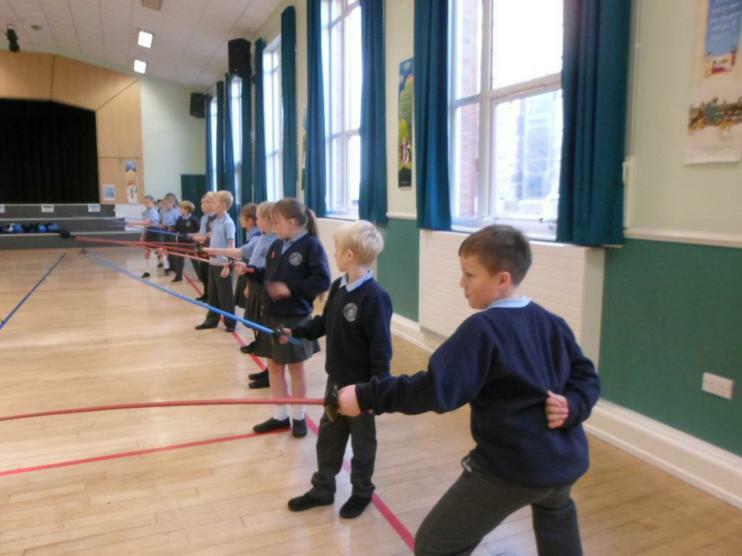 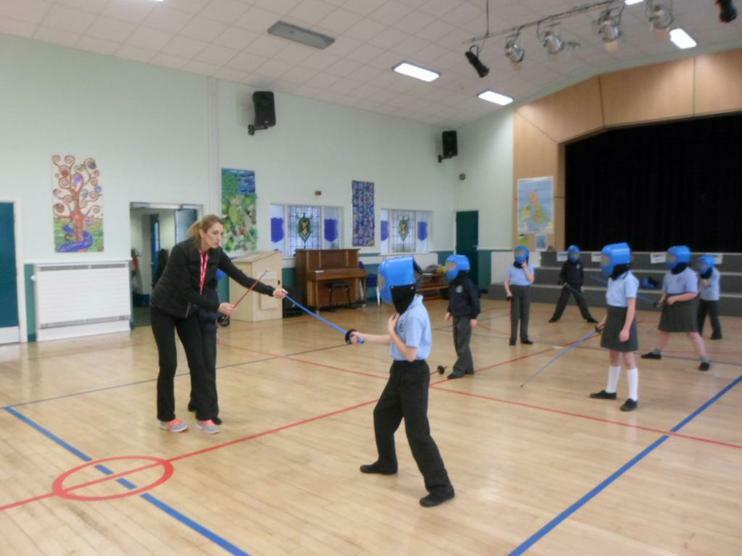 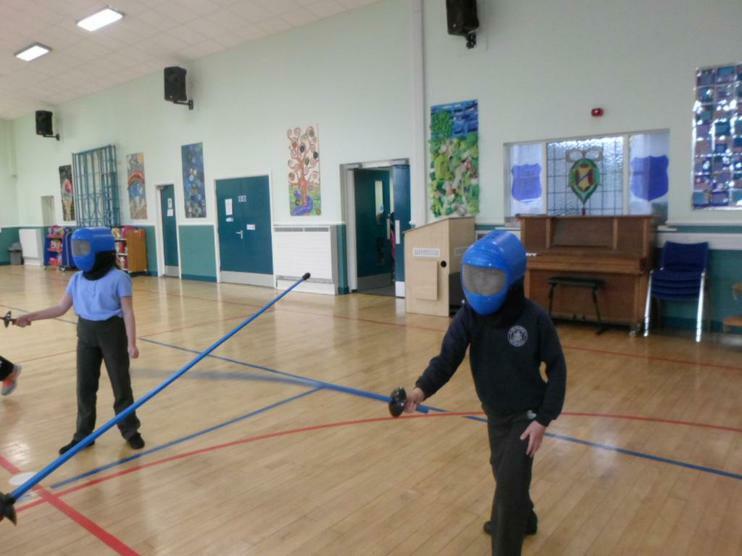 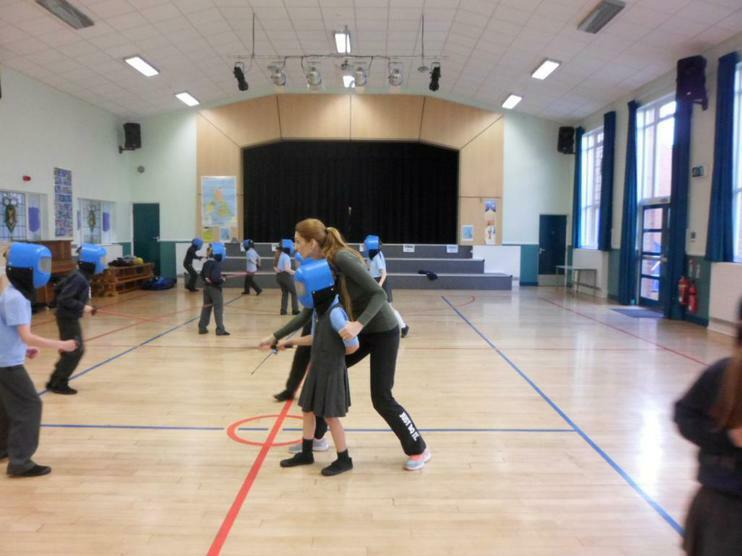 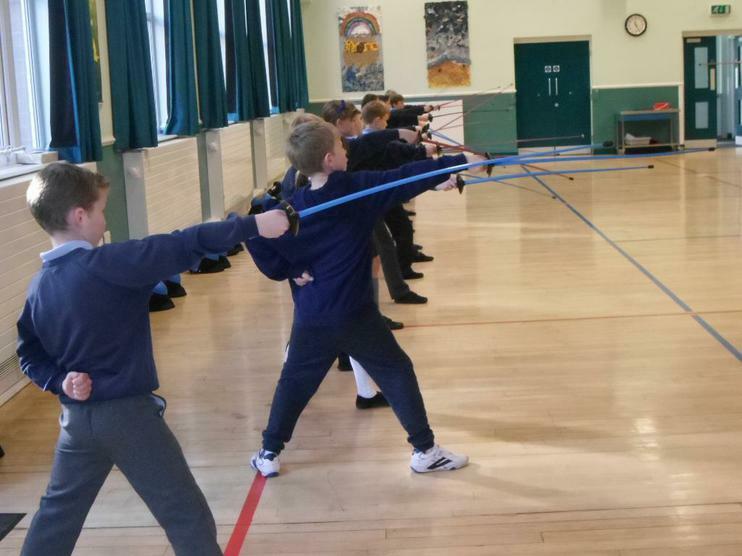 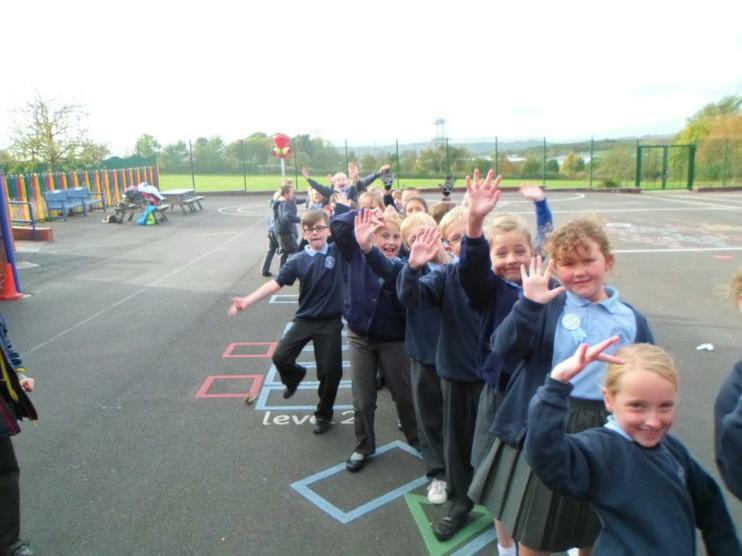 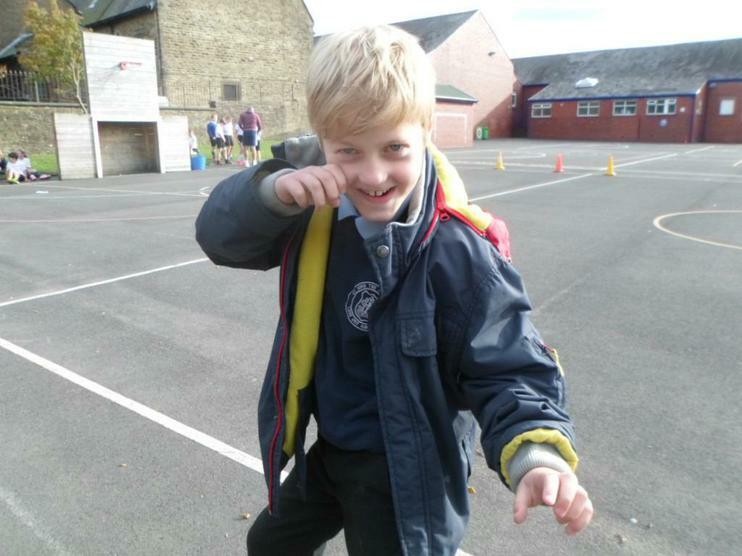 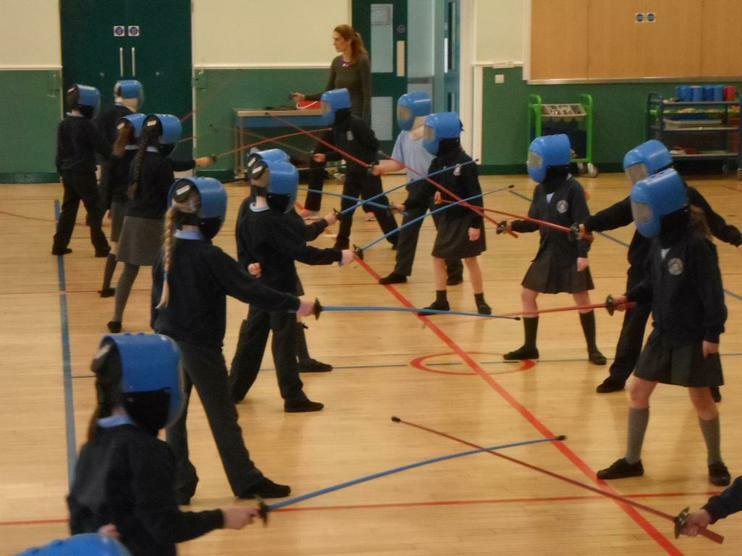 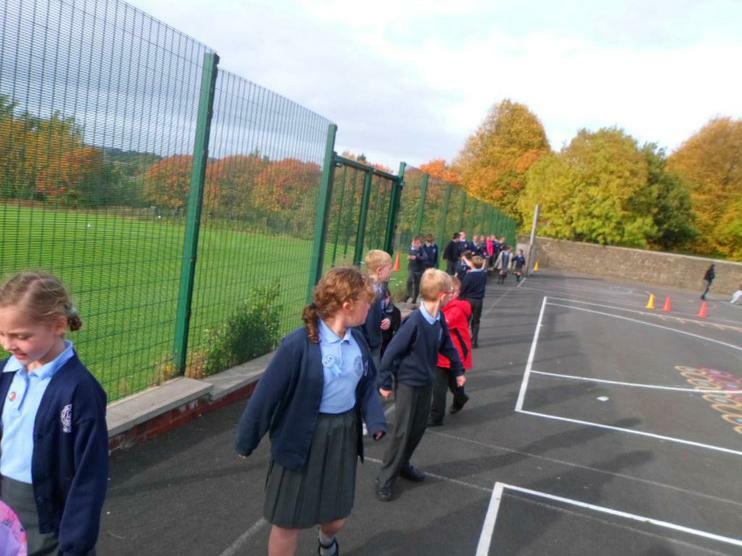 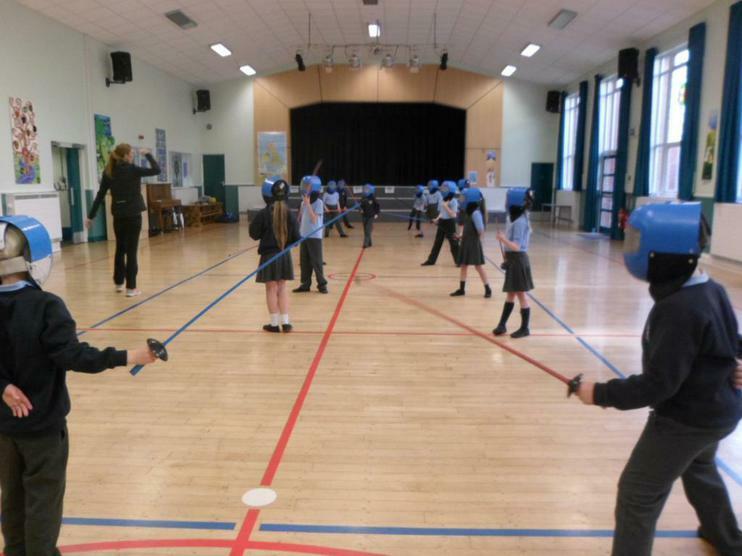 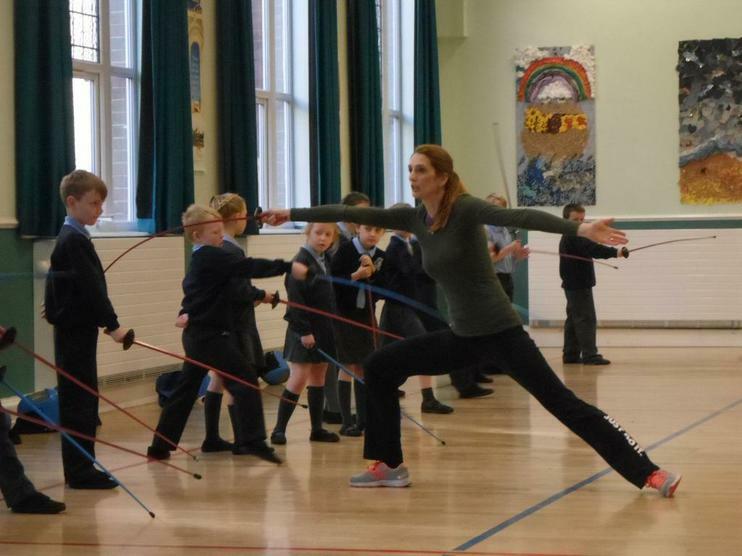 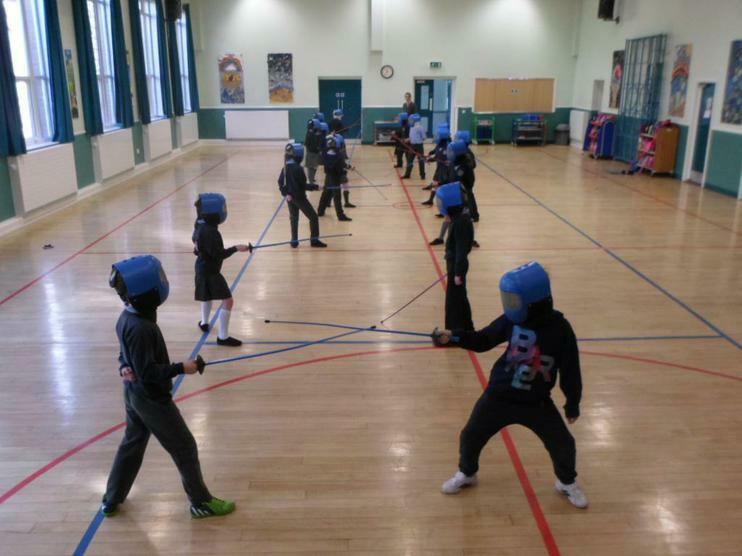 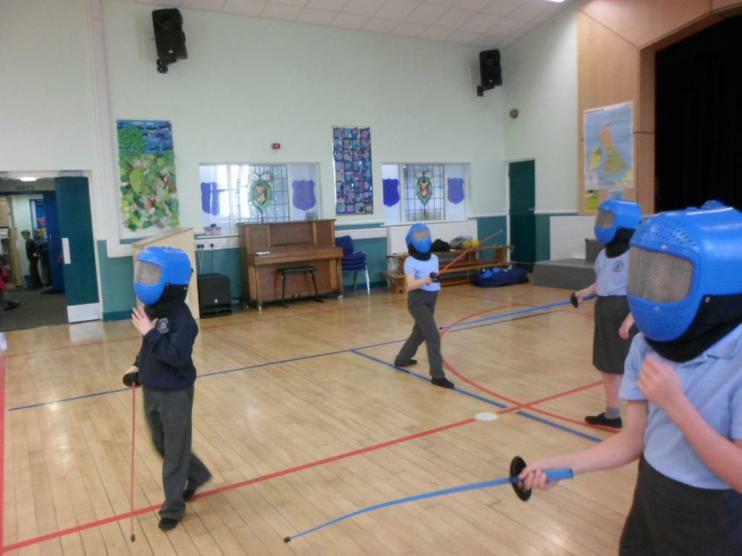 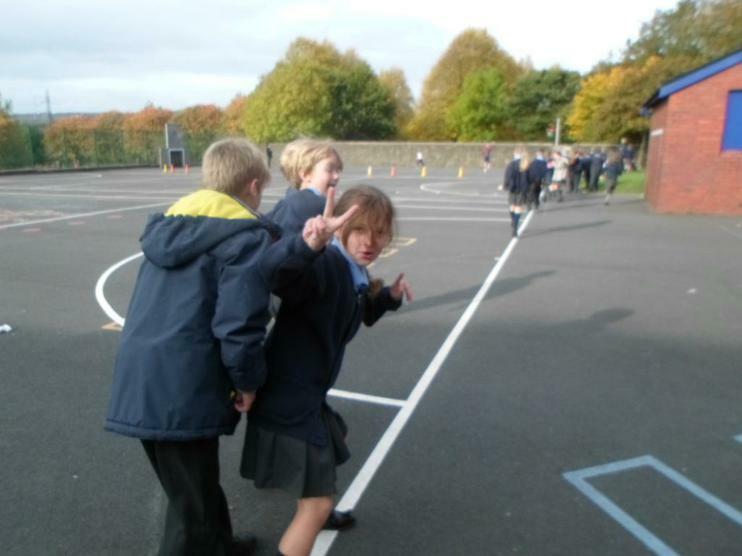 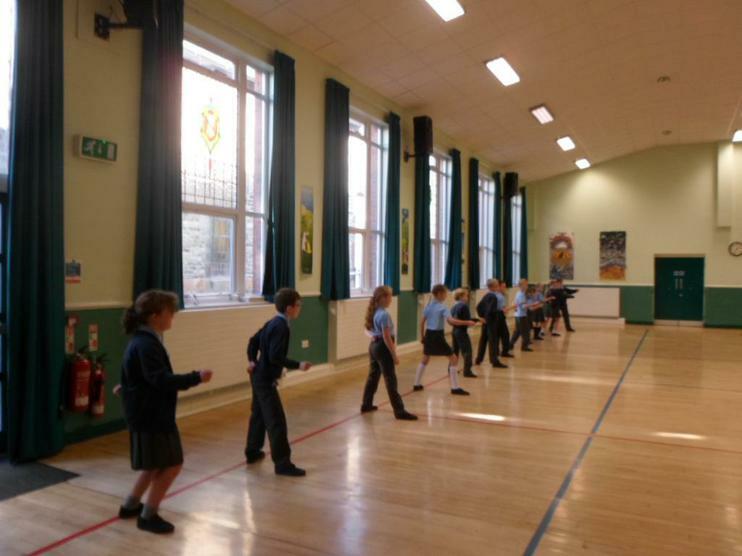 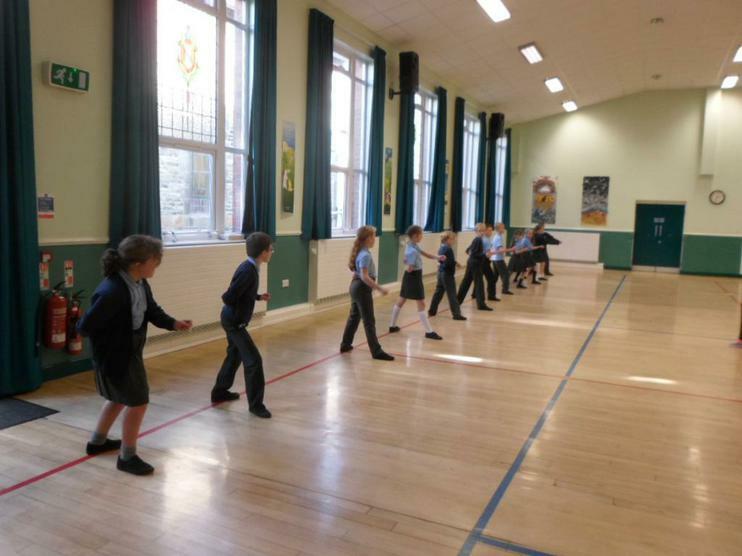 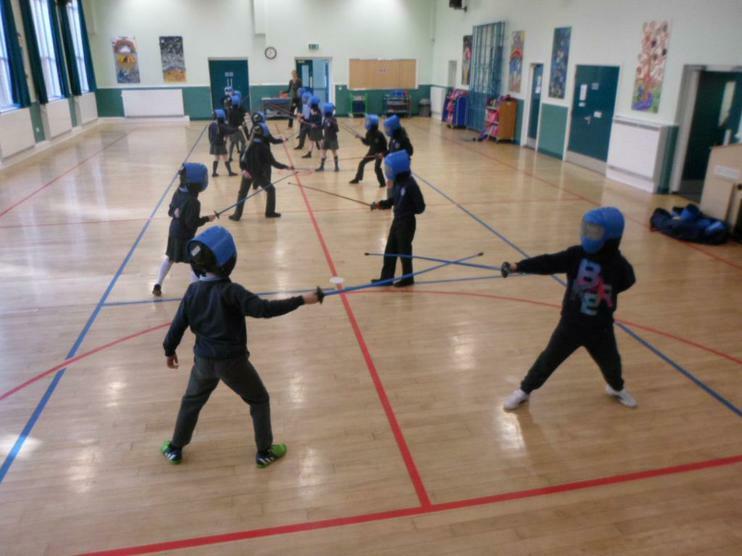 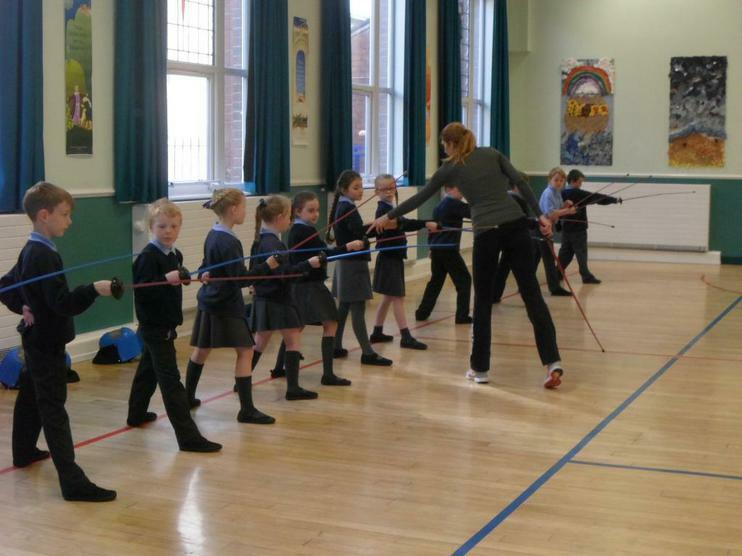 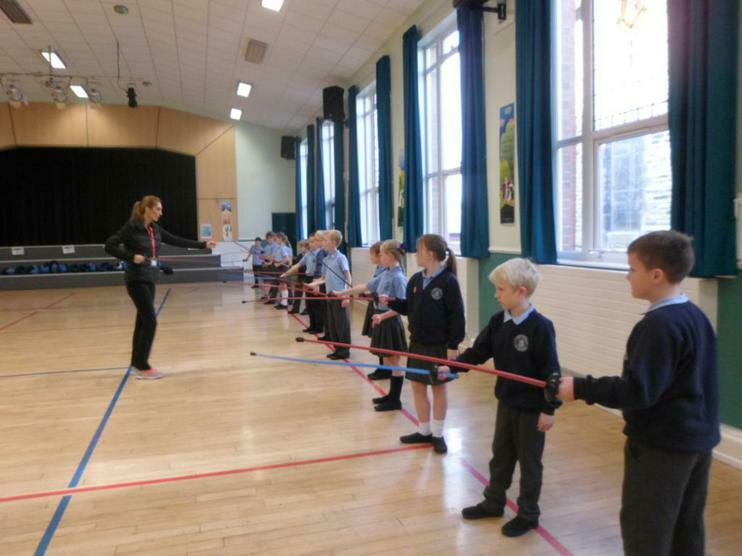 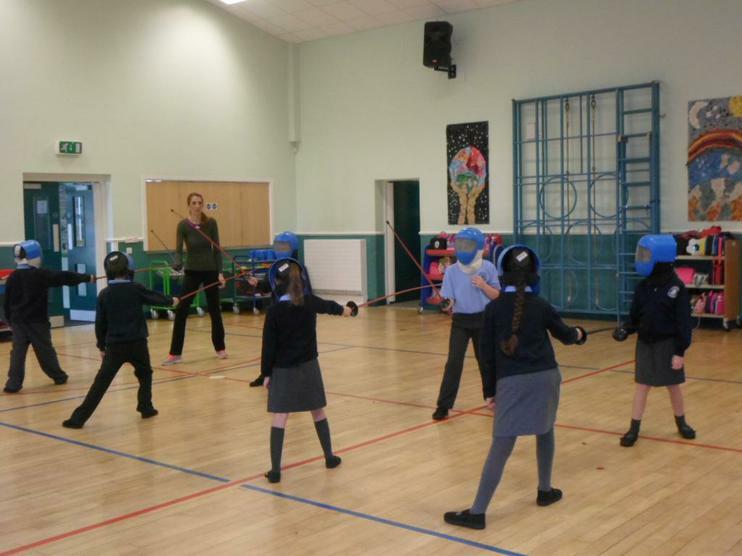 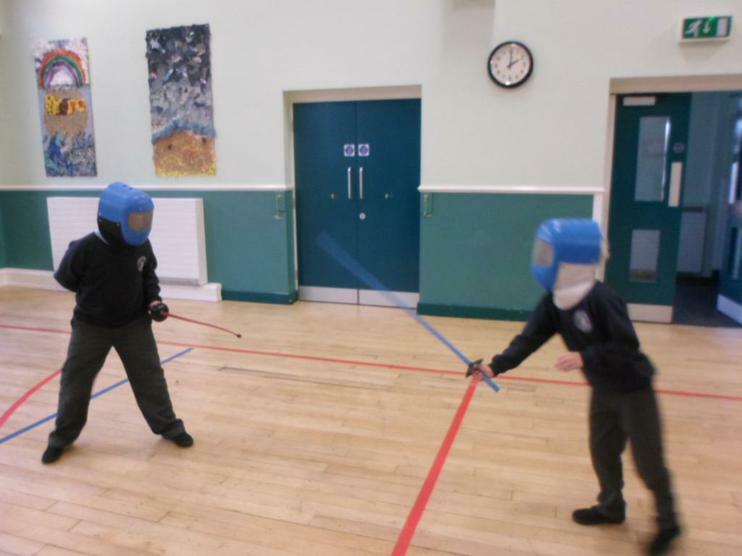 Year 4 enjoyed learning how to fence! 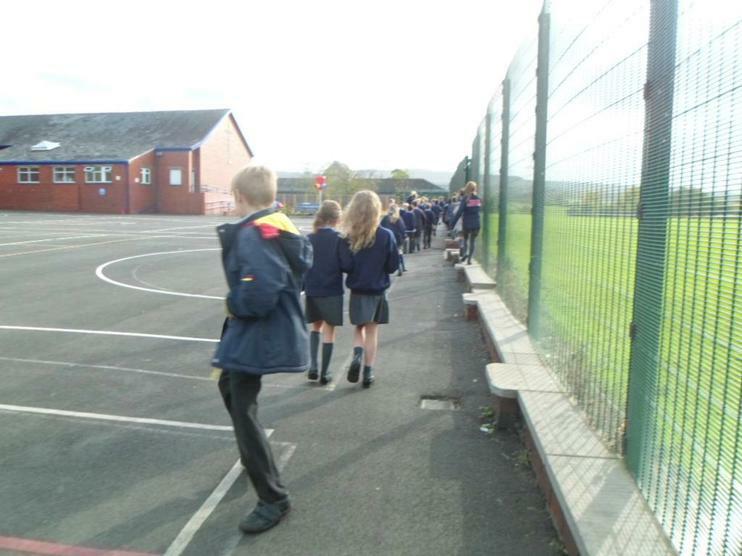 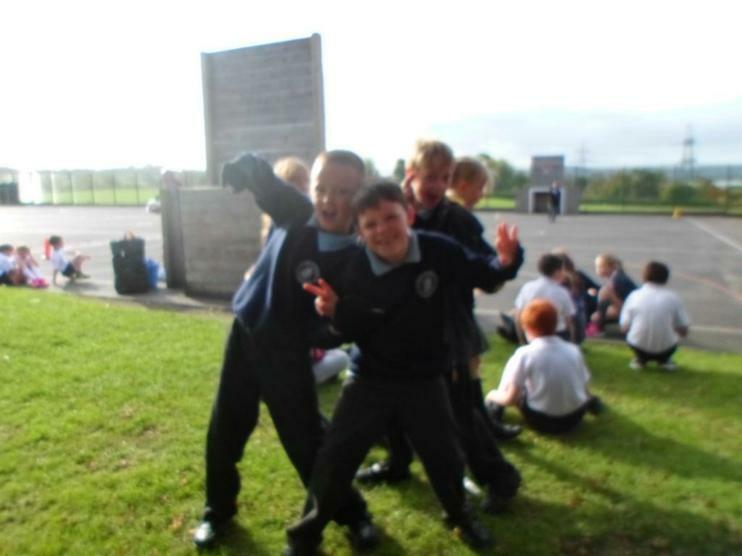 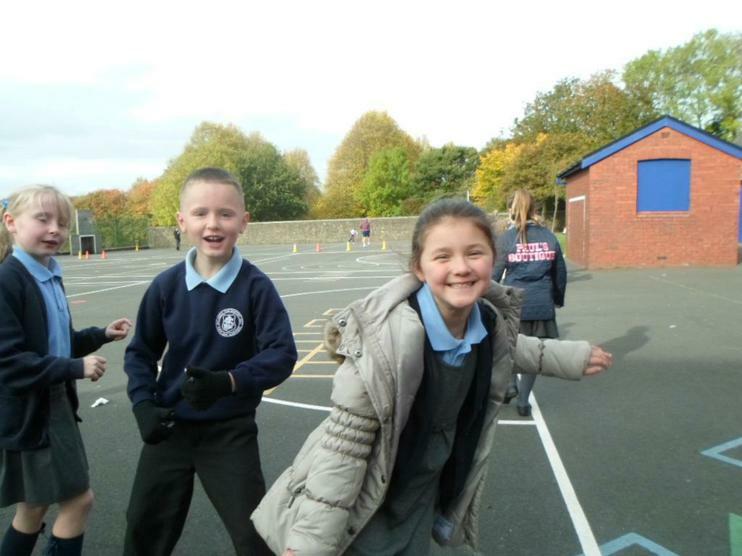 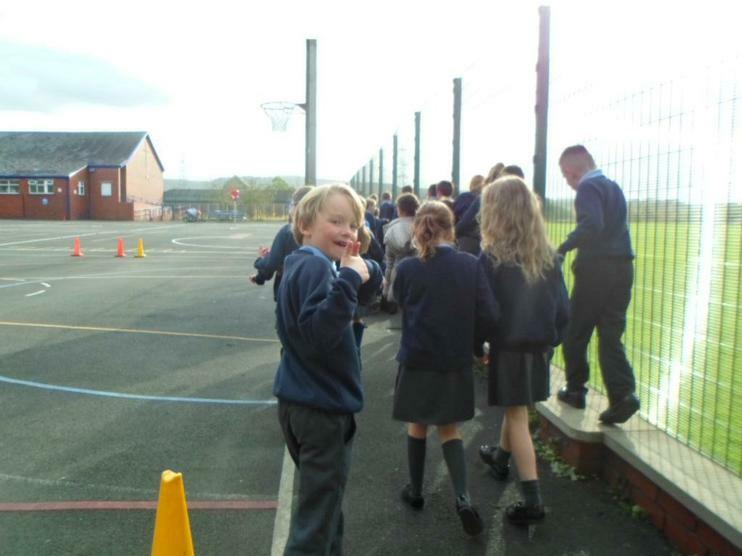 The children were very enthusiastic to contribute to the 1168.470km walk! 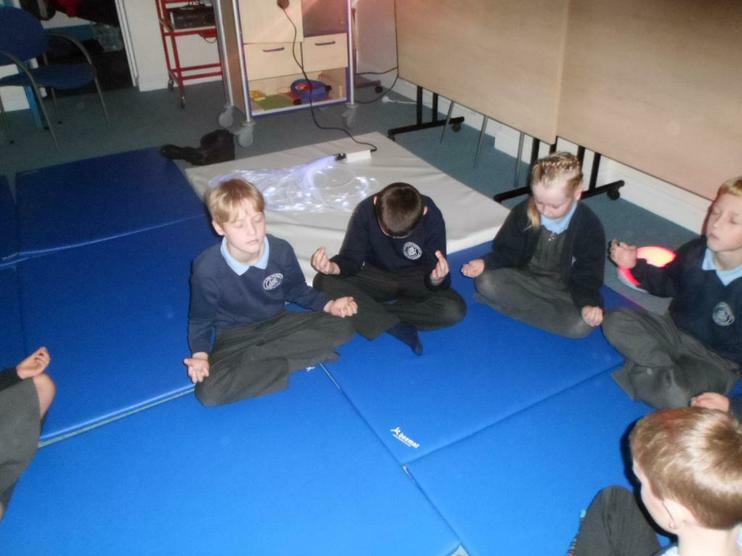 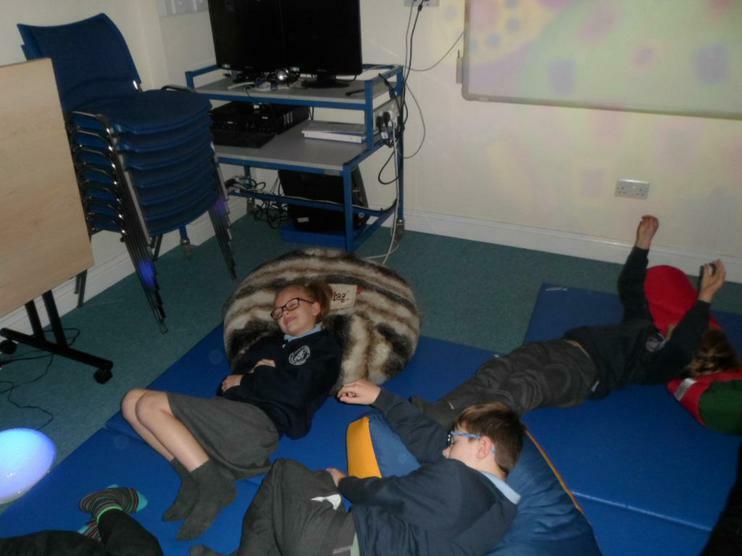 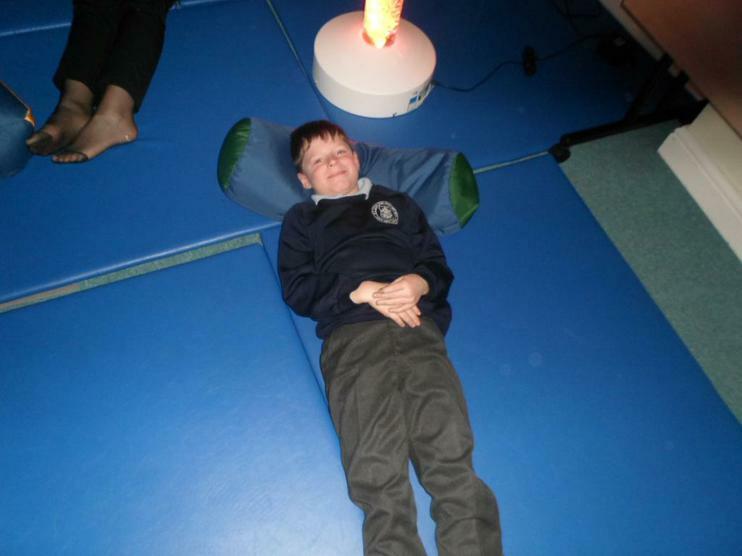 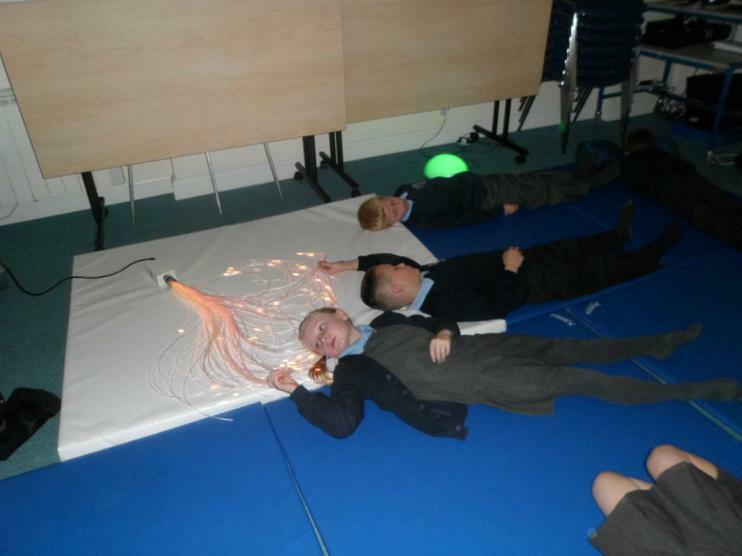 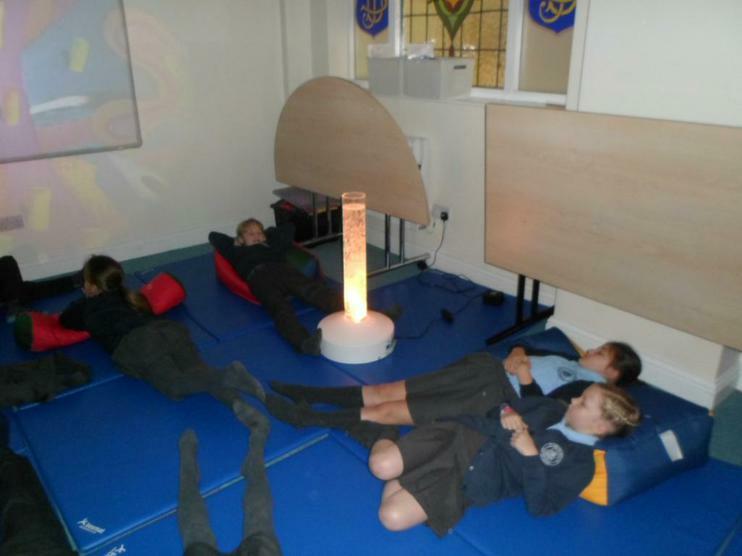 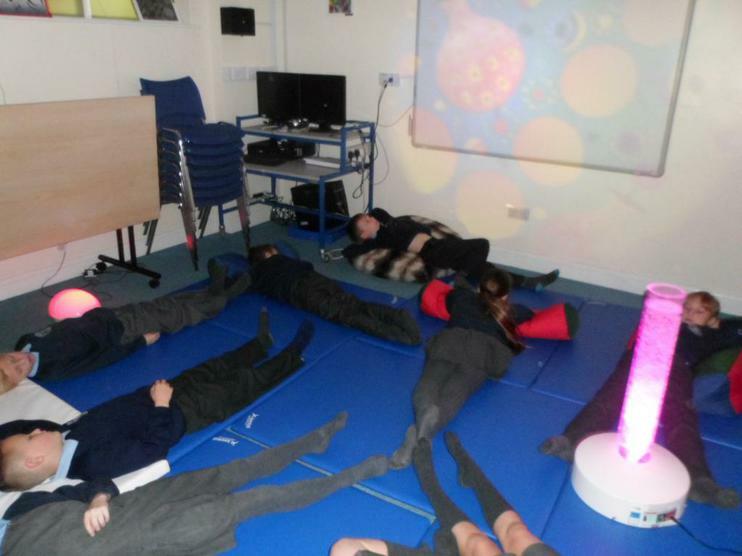 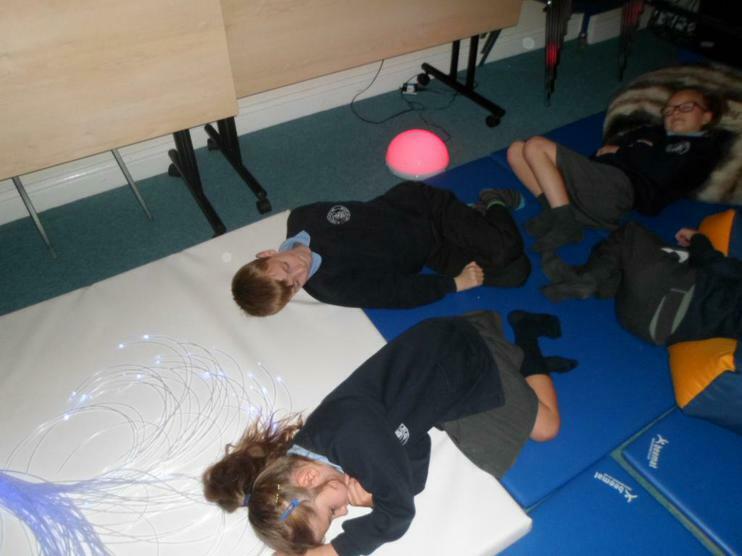 Learning to relax with Yoga! 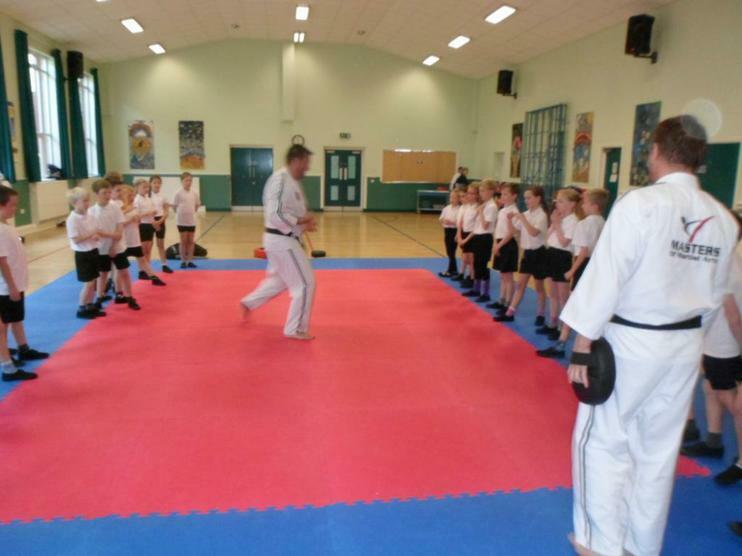 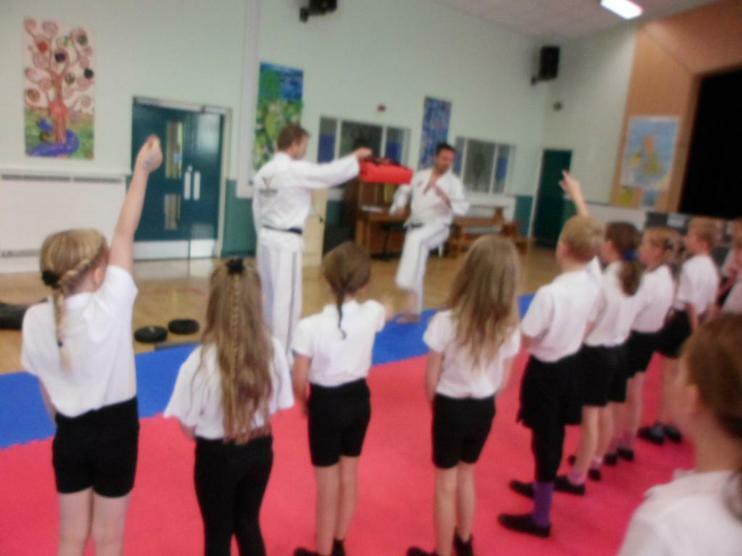 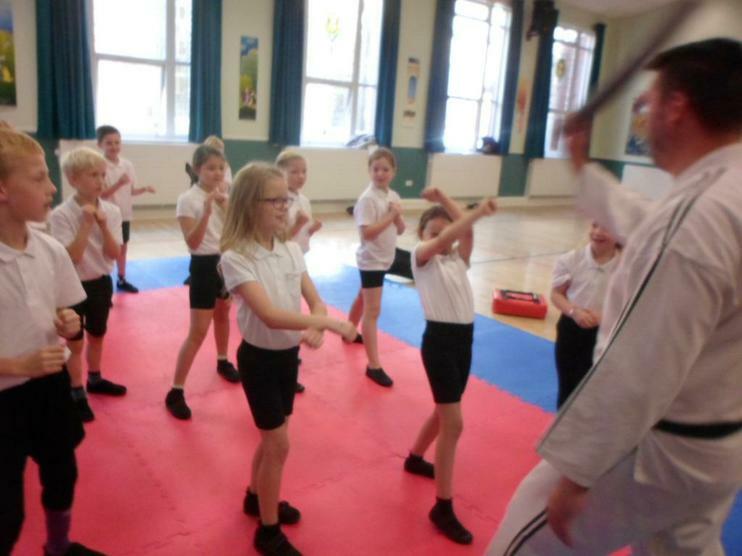 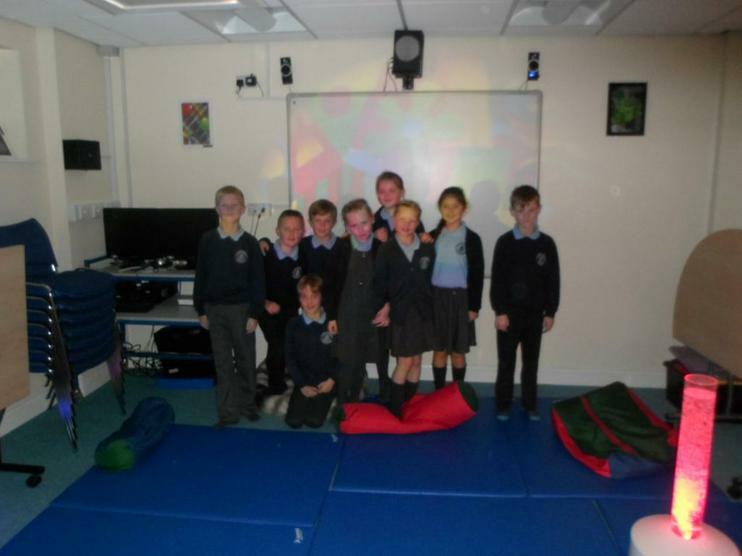 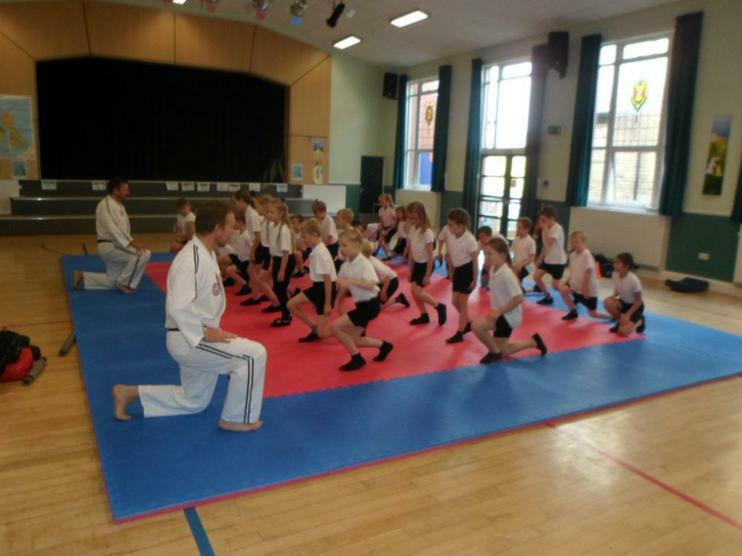 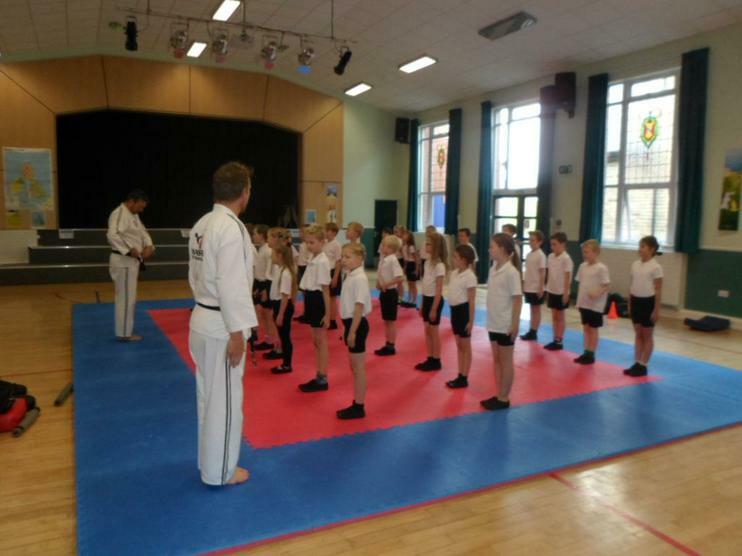 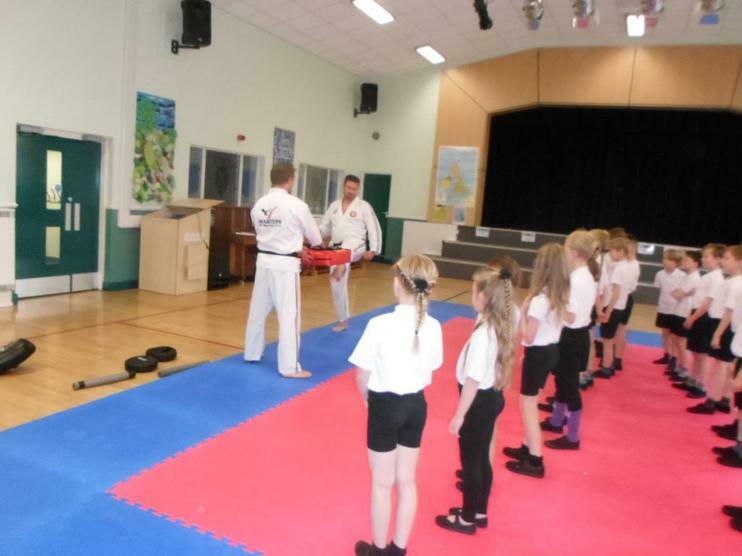 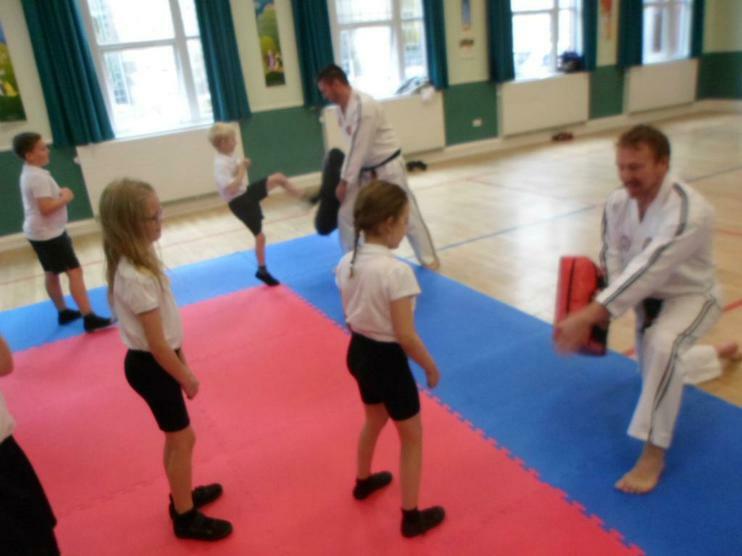 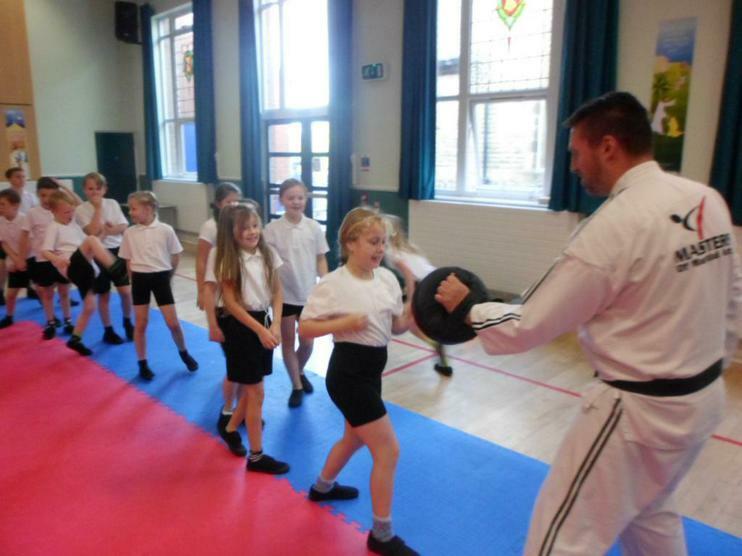 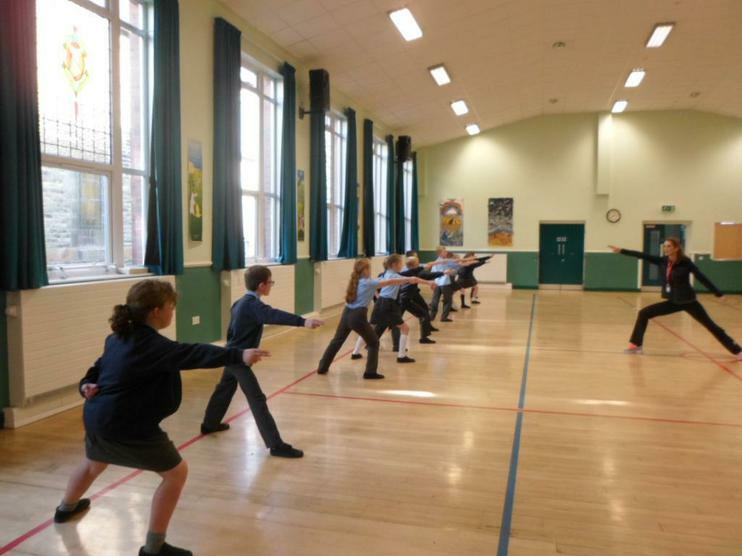 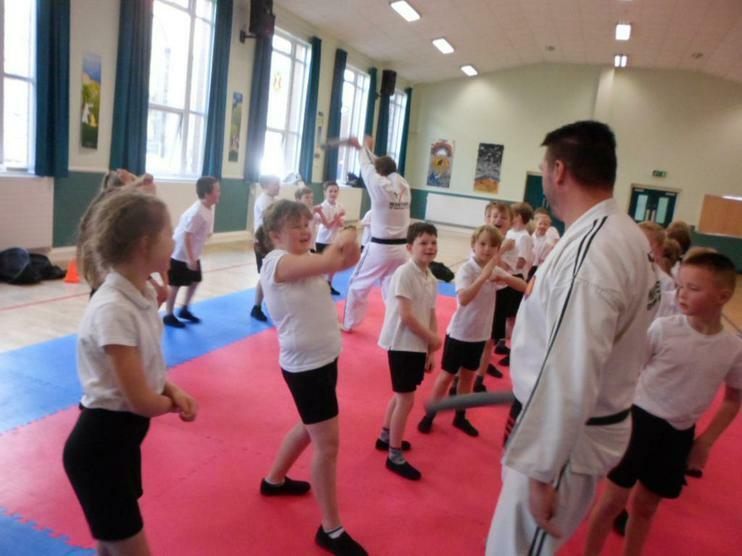 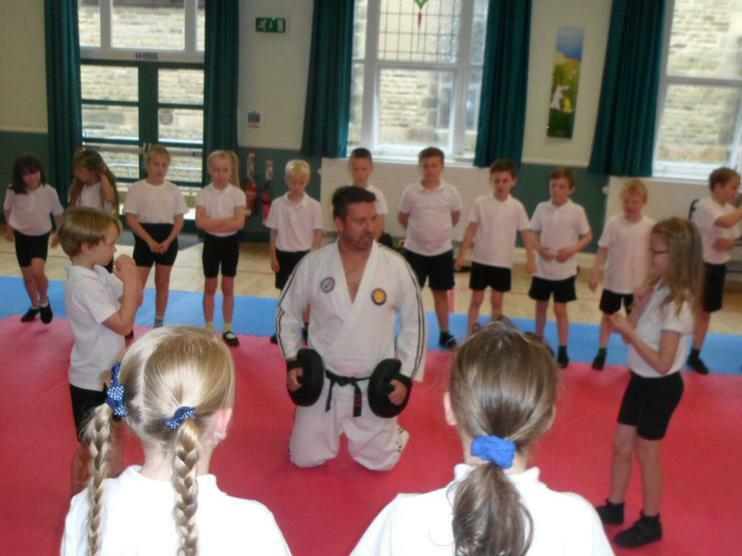 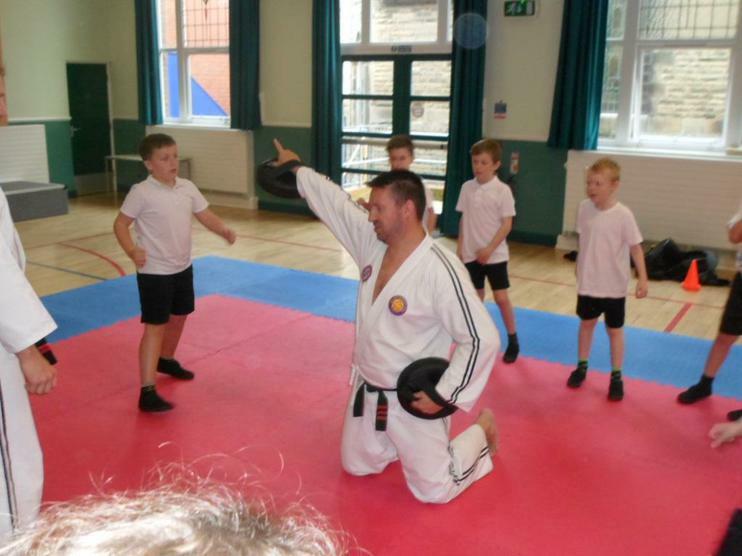 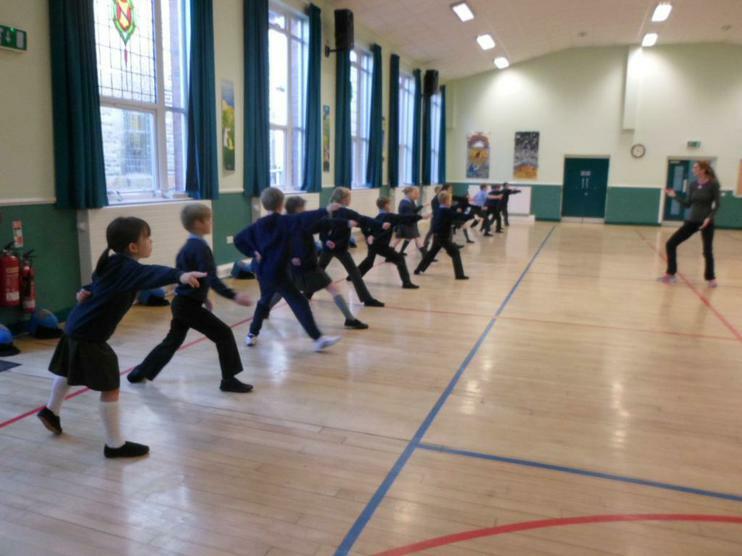 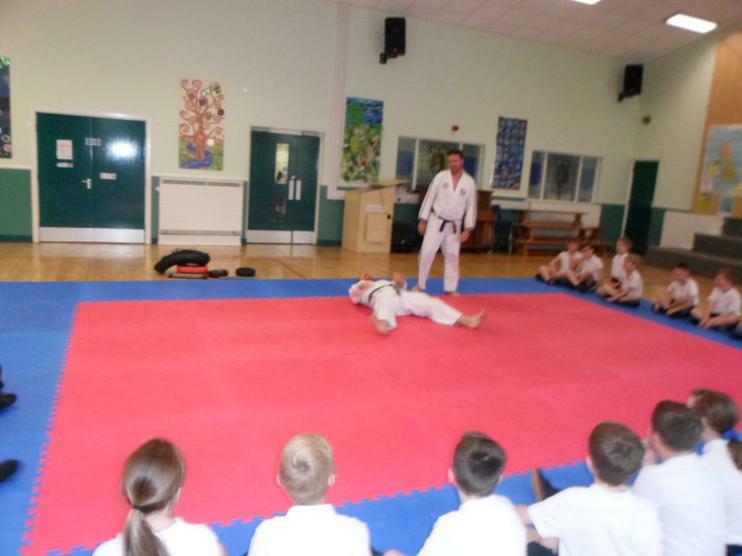 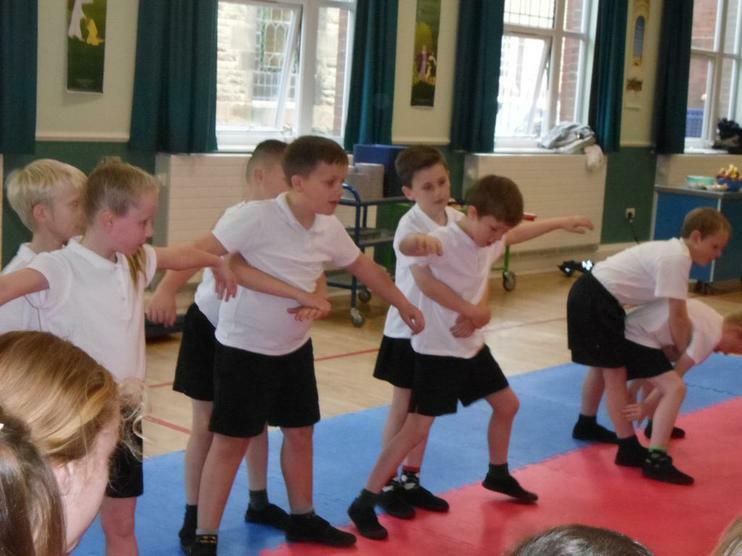 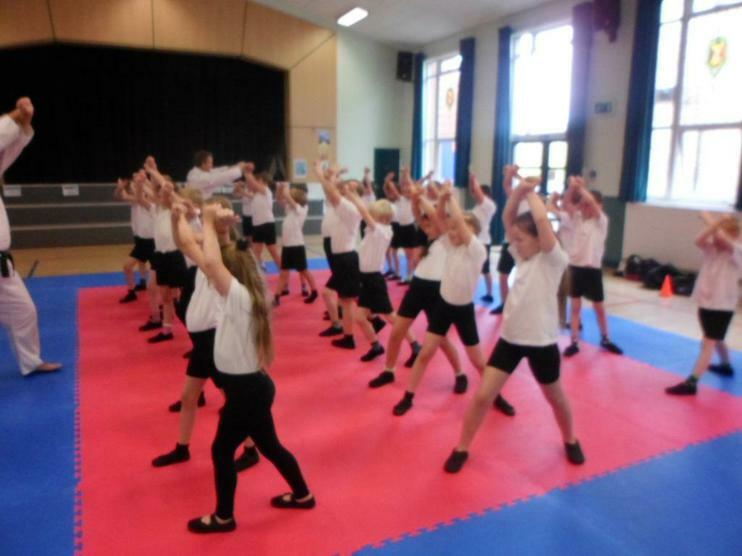 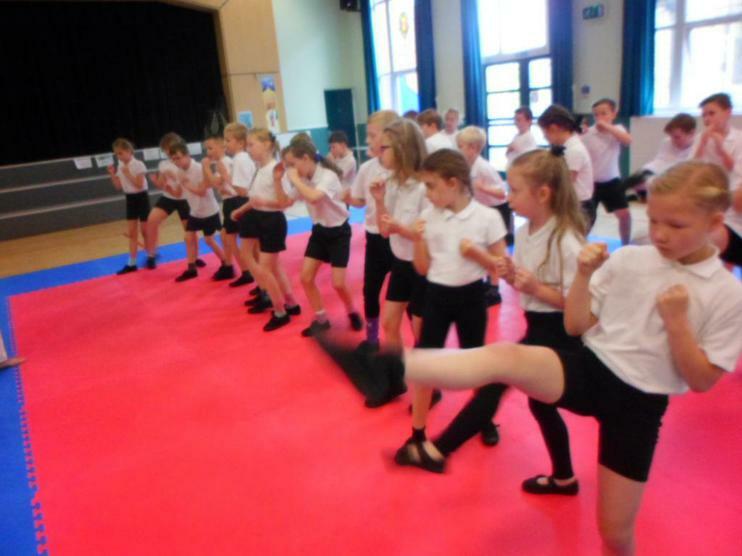 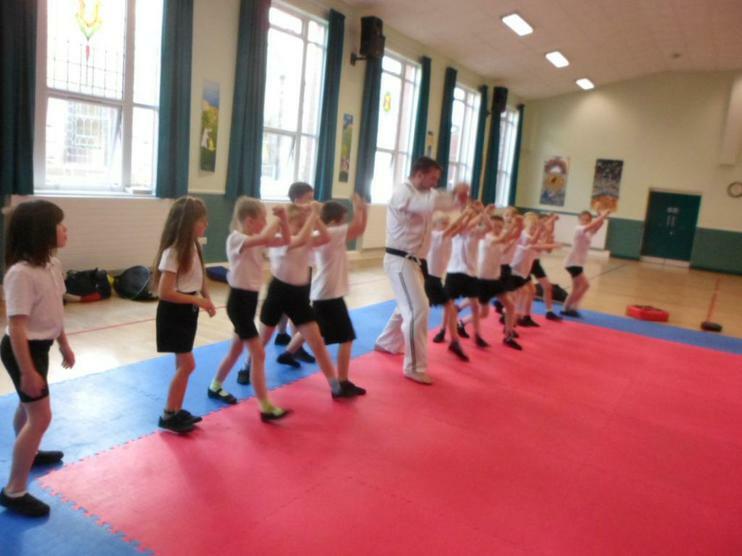 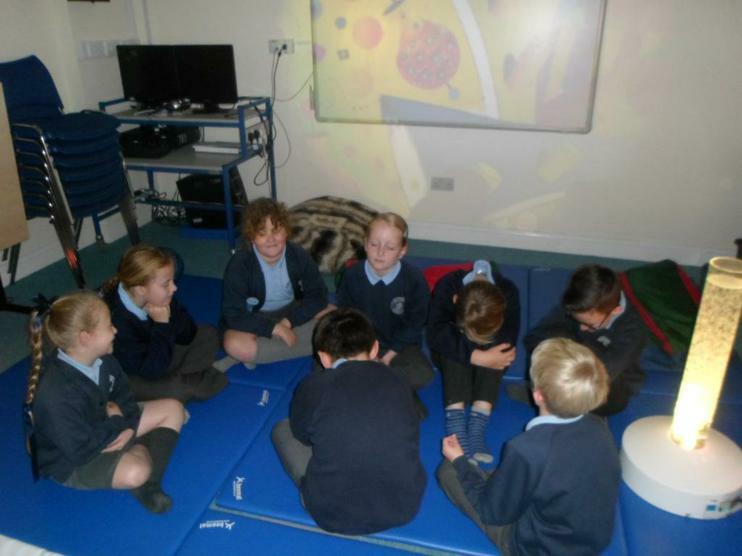 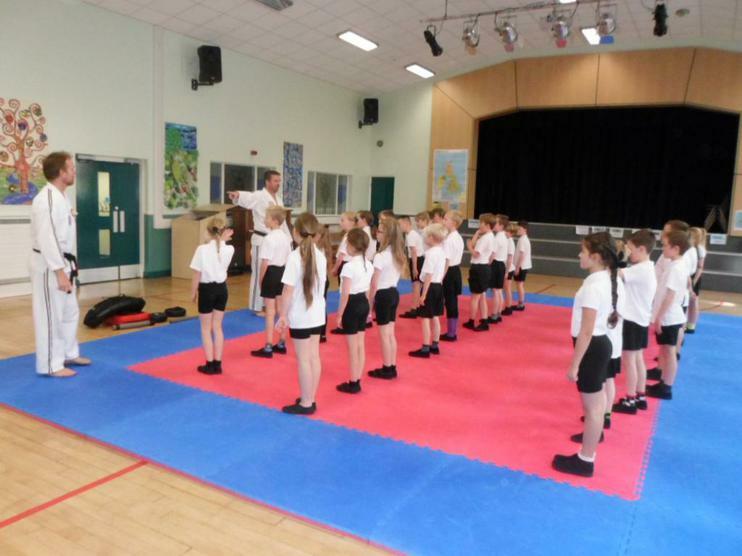 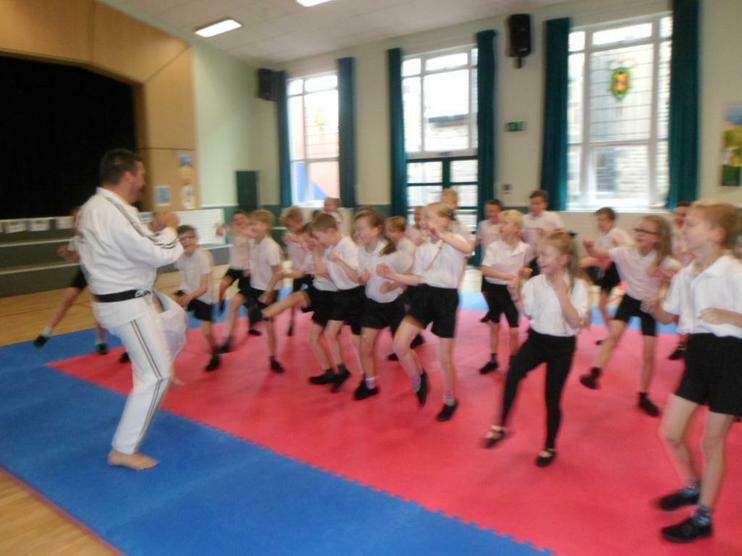 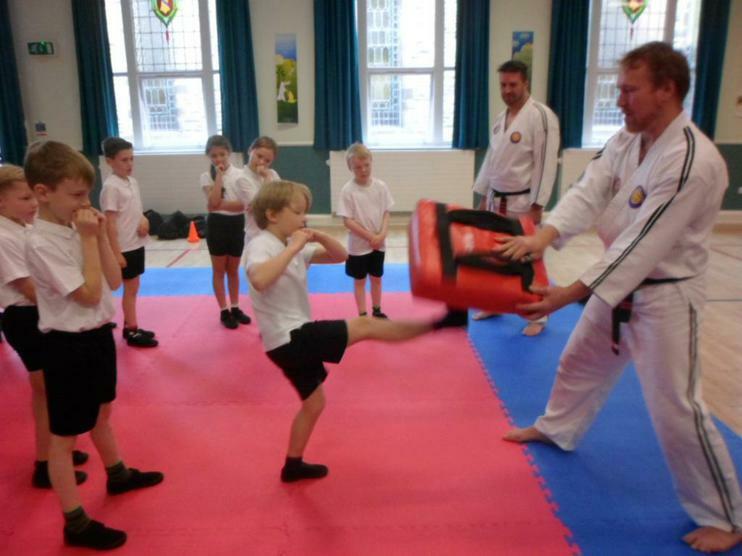 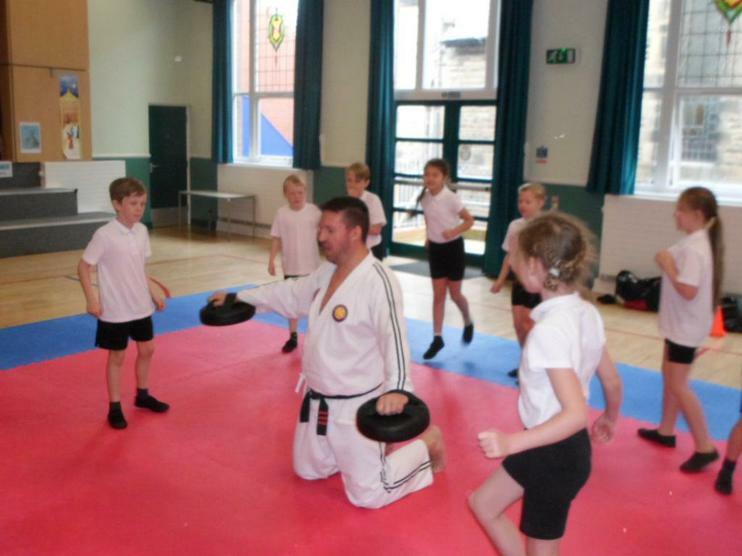 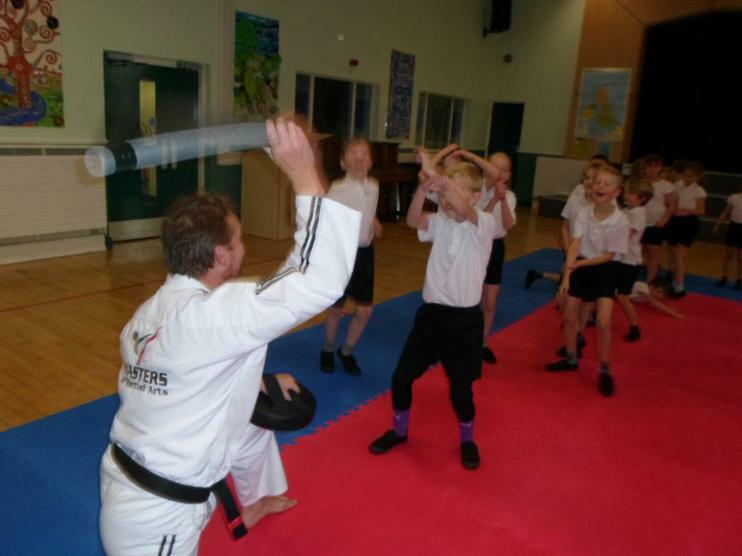 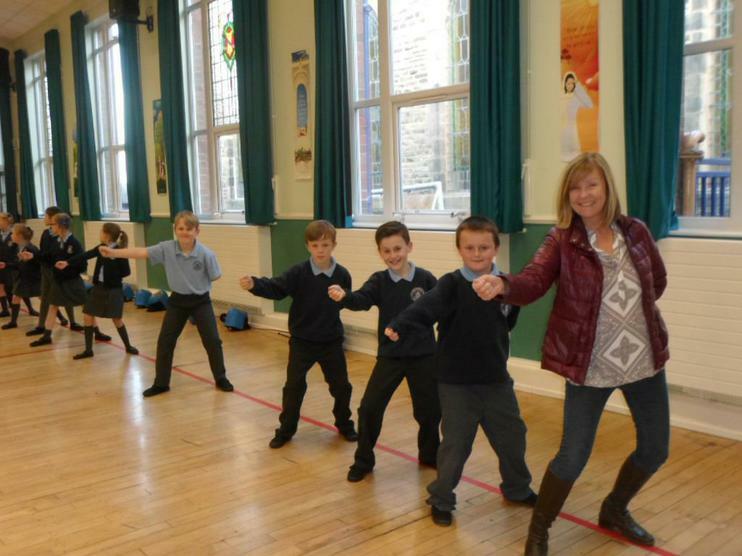 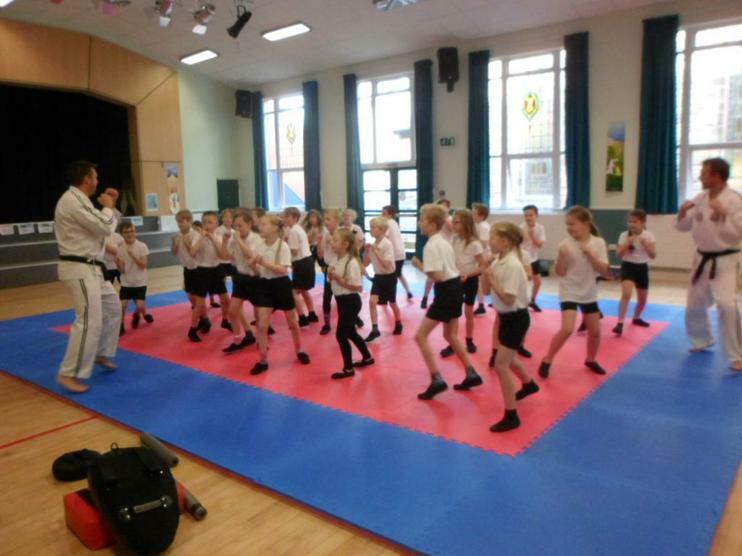 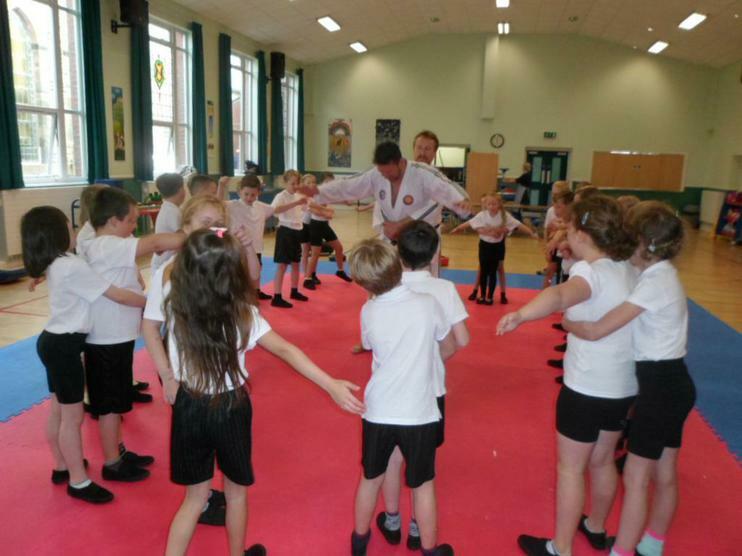 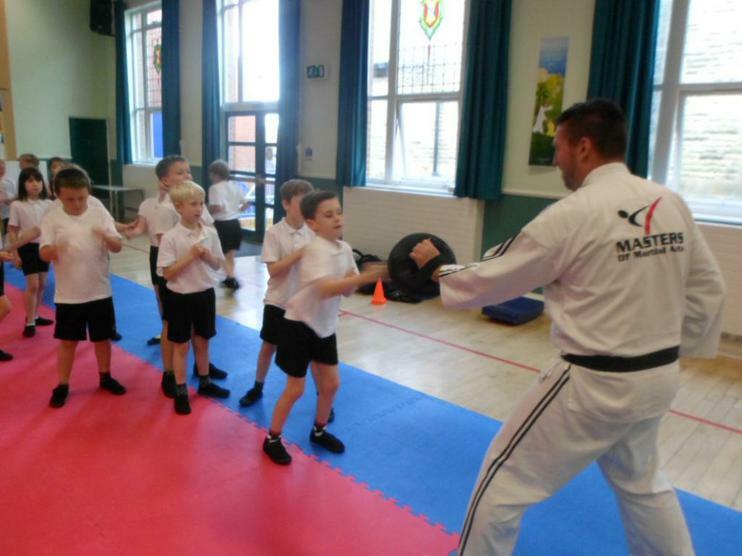 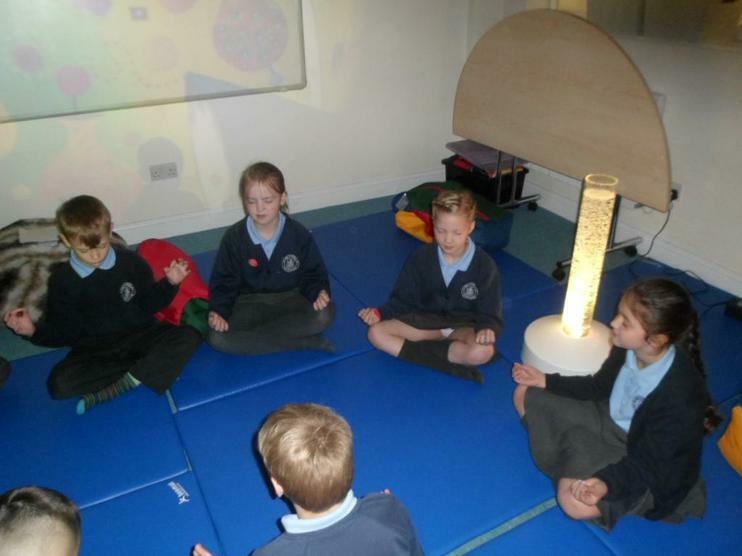 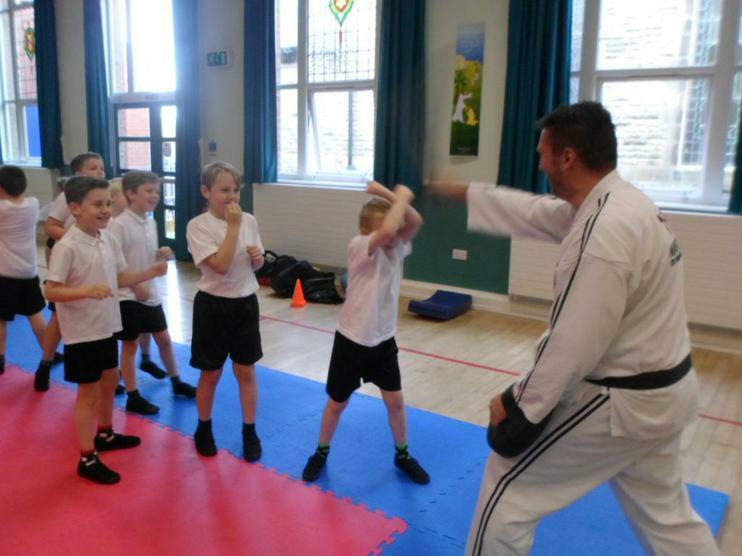 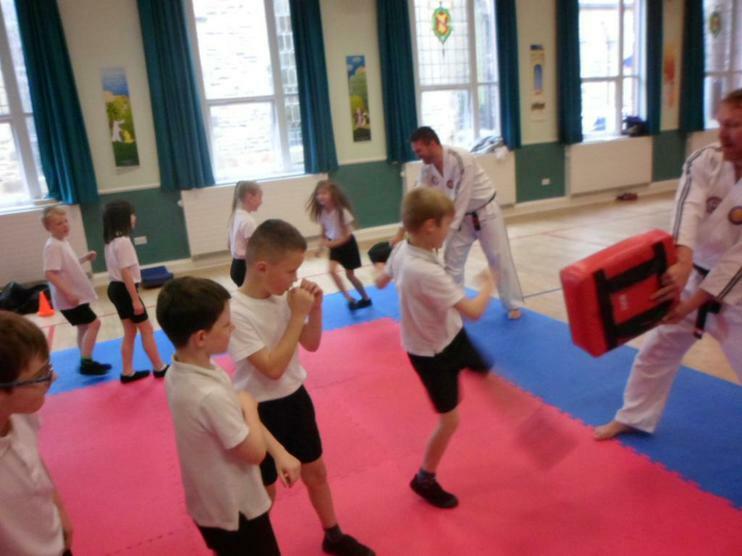 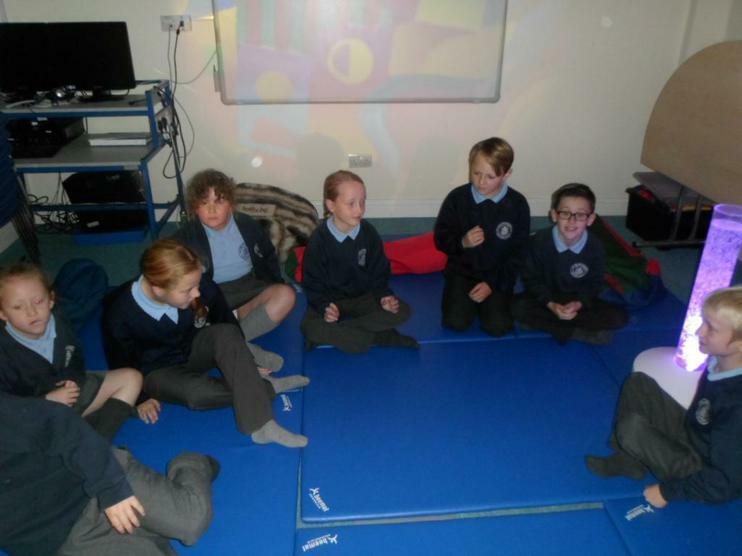 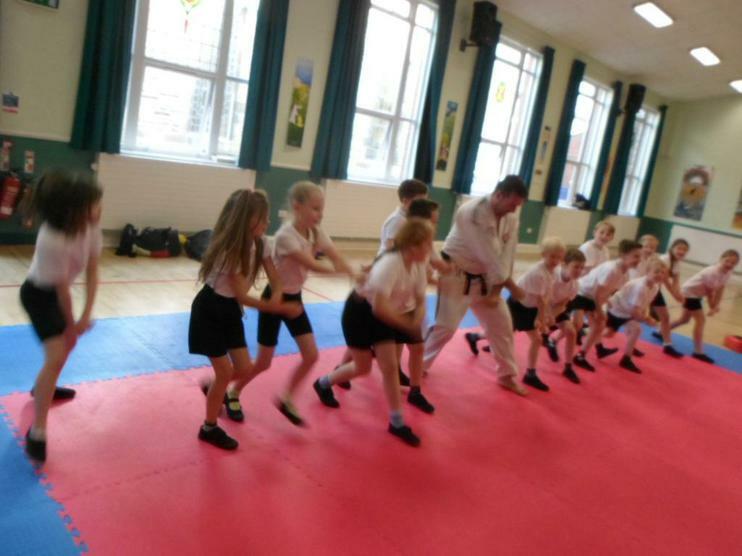 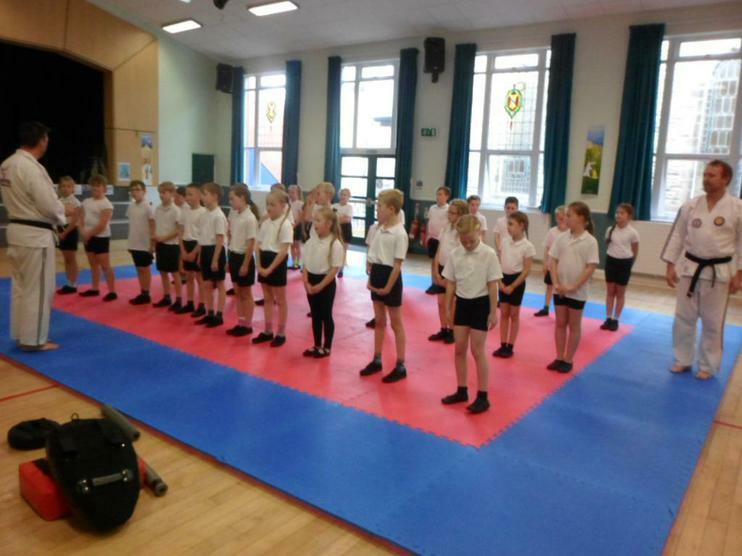 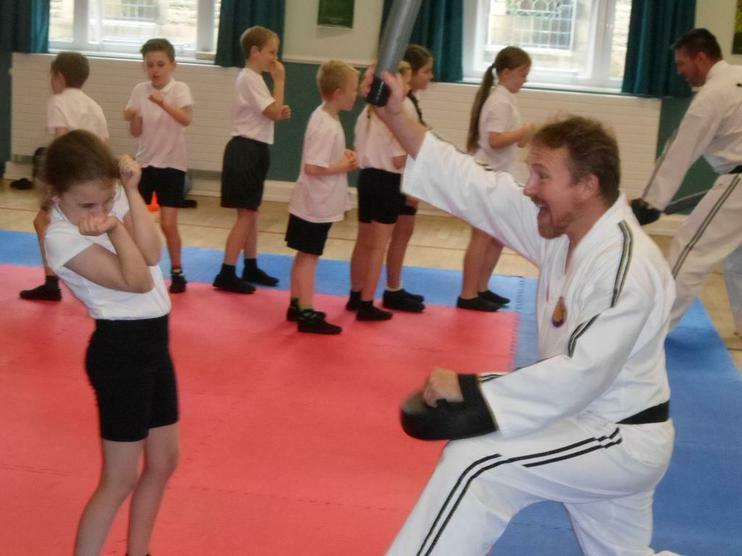 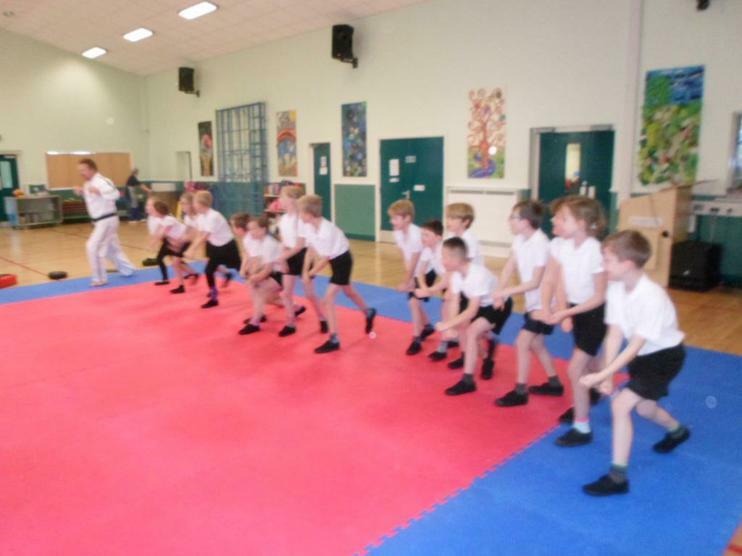 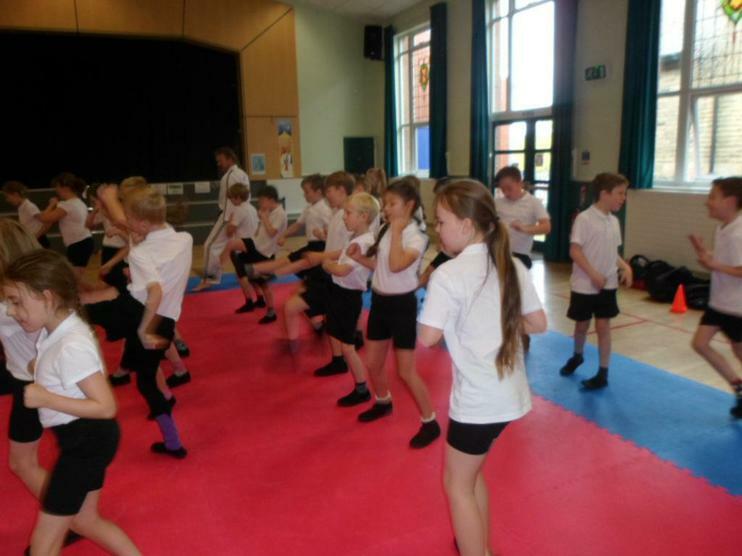 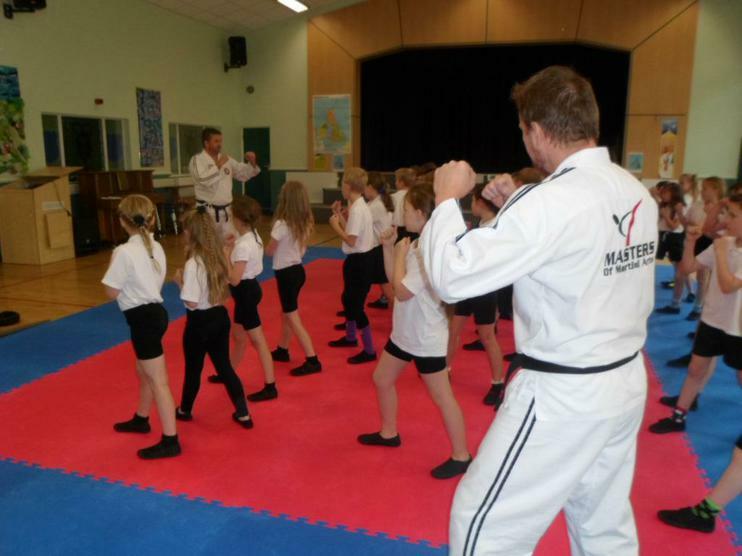 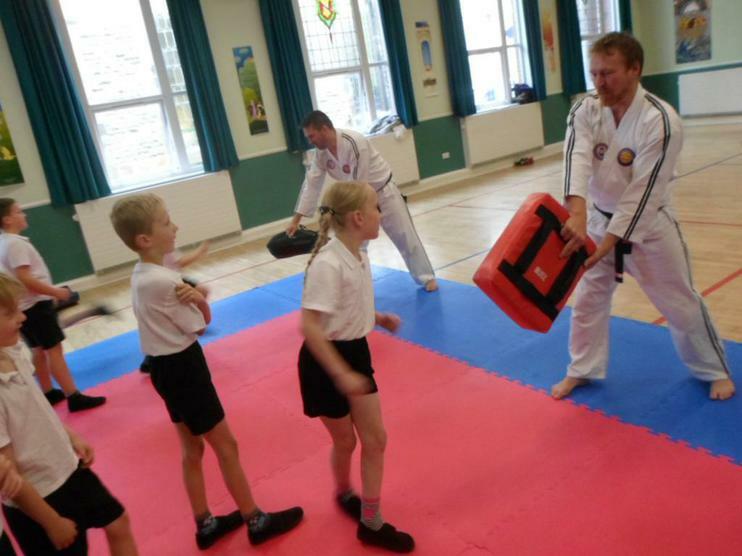 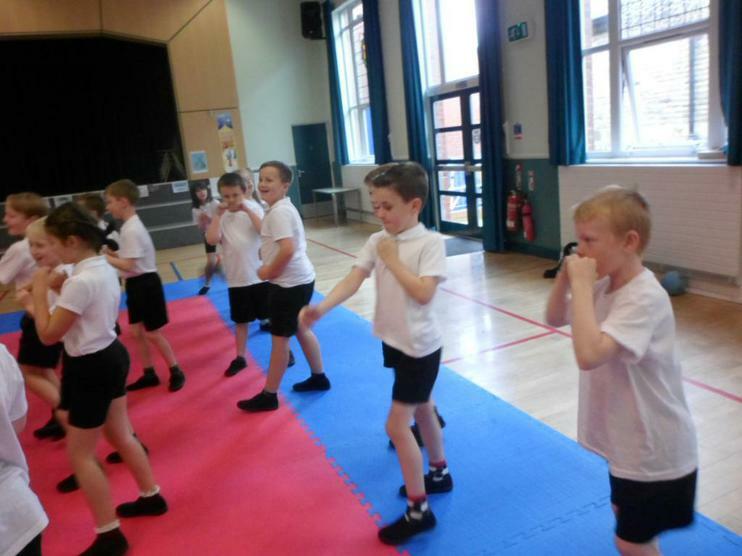 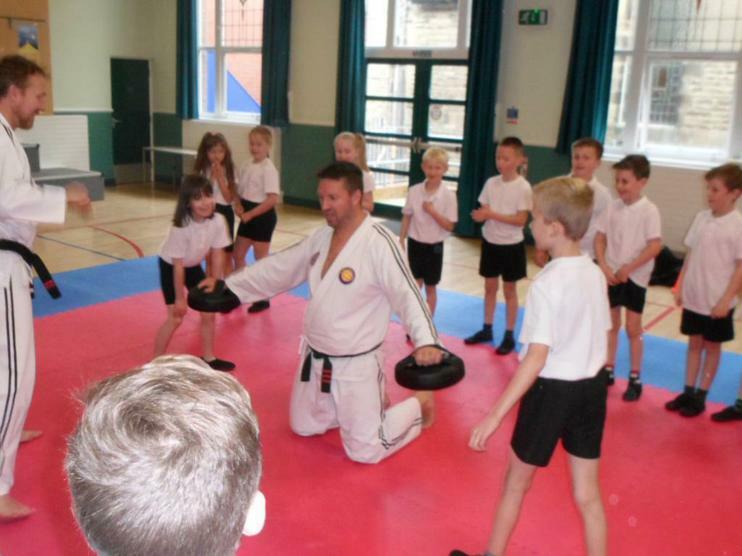 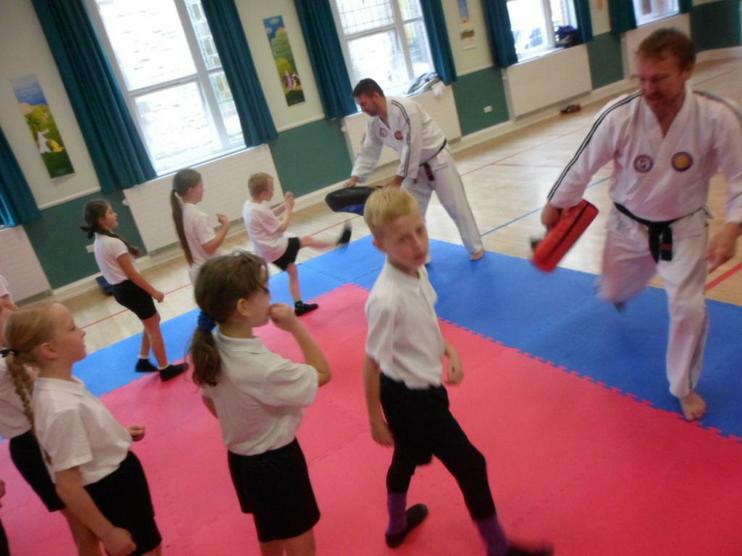 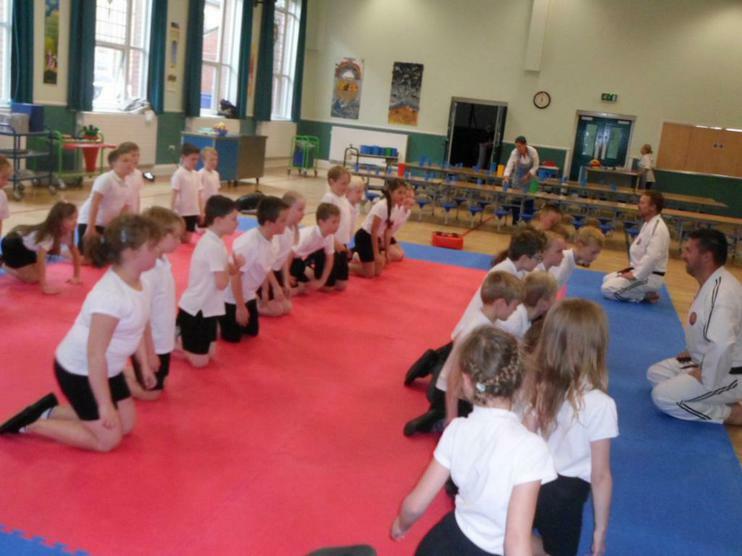 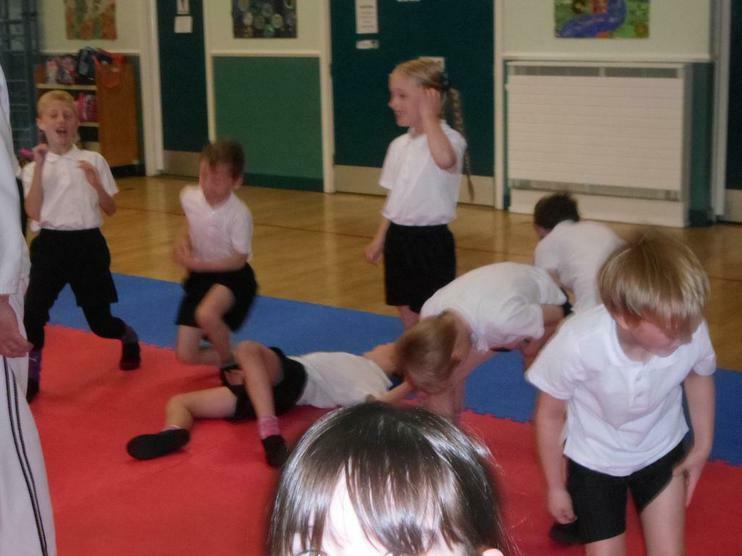 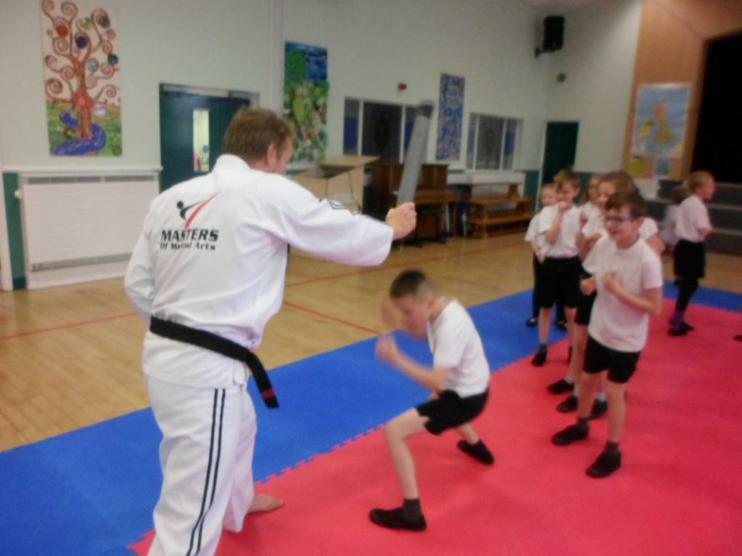 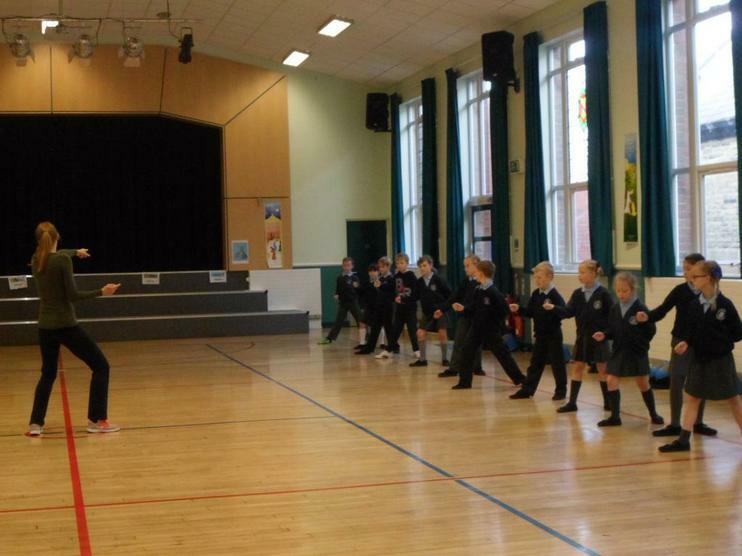 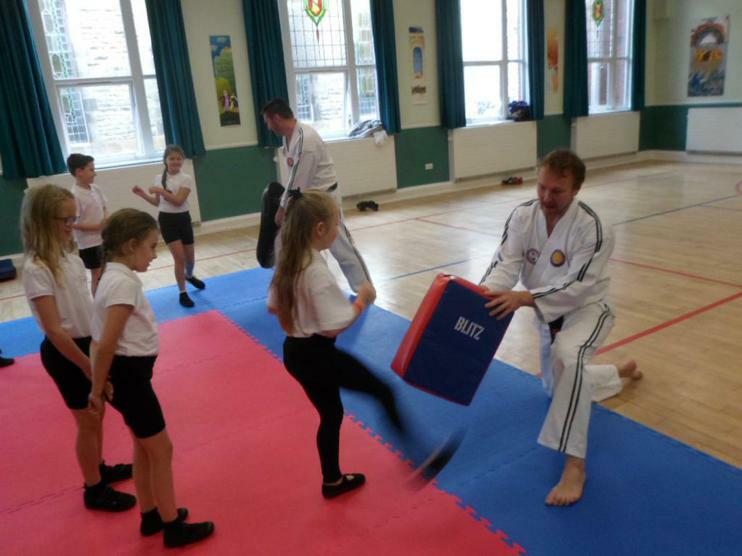 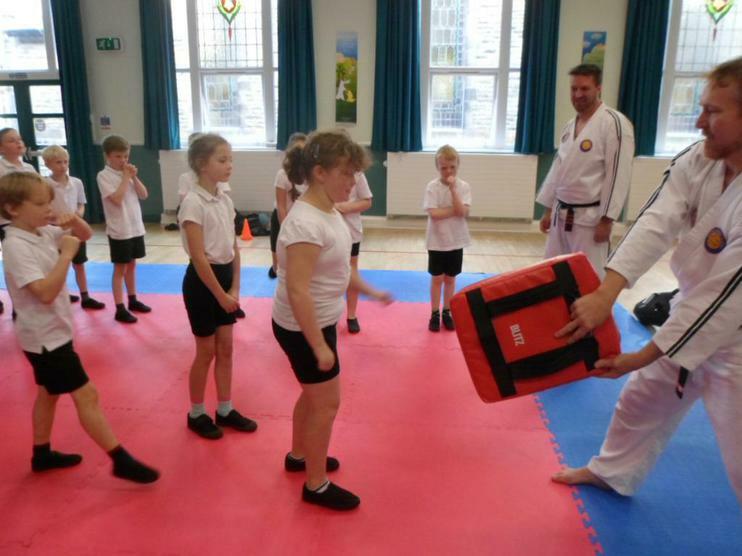 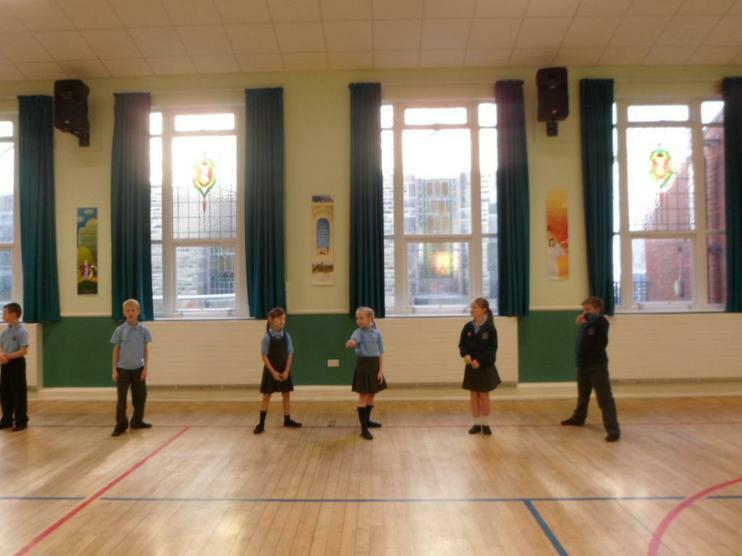 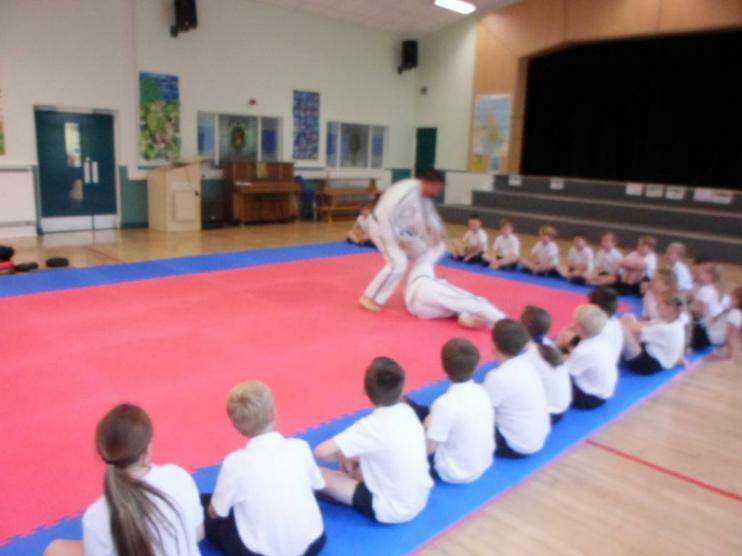 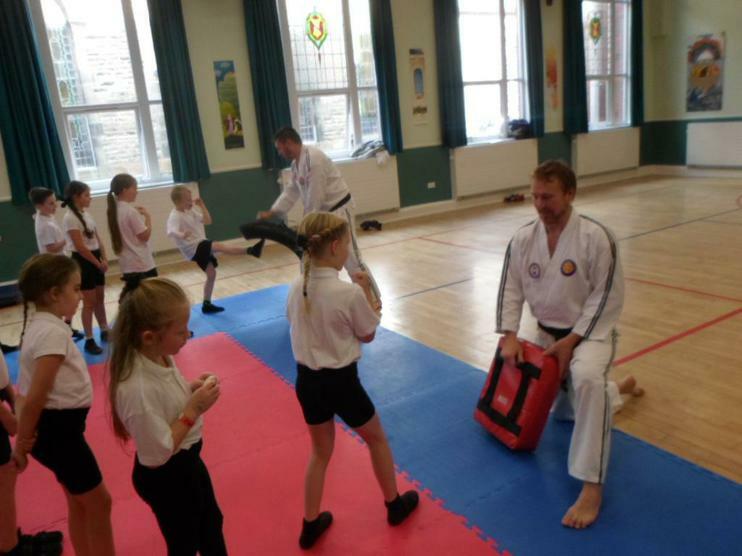 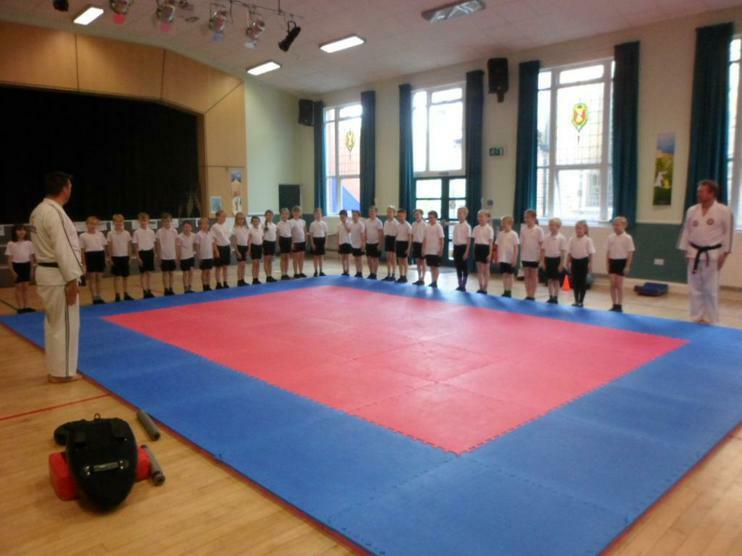 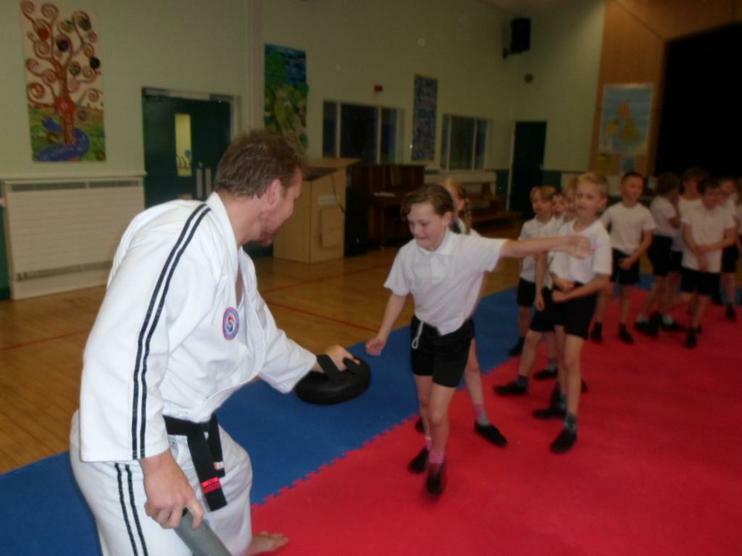 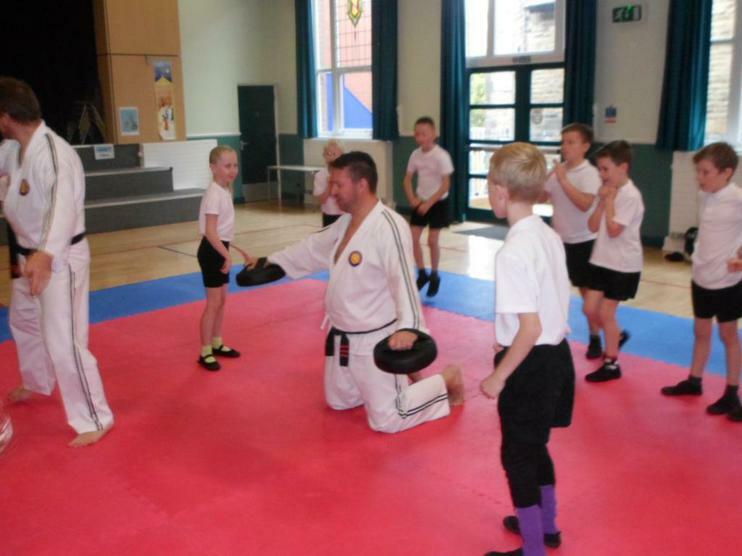 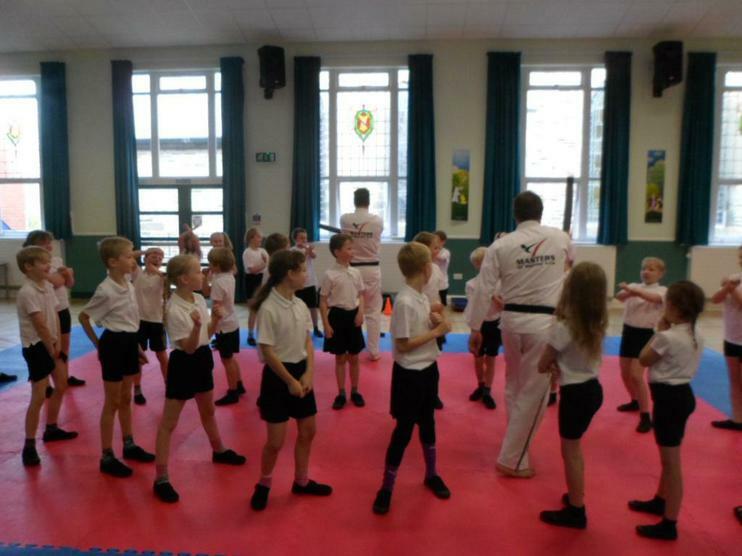 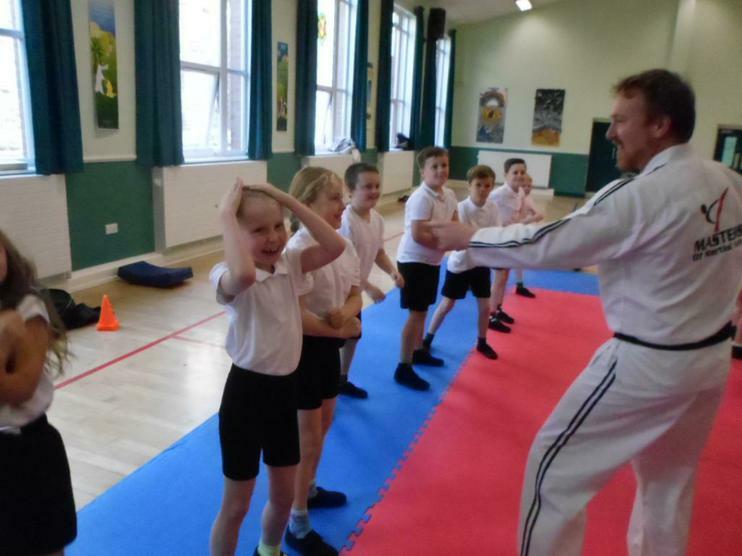 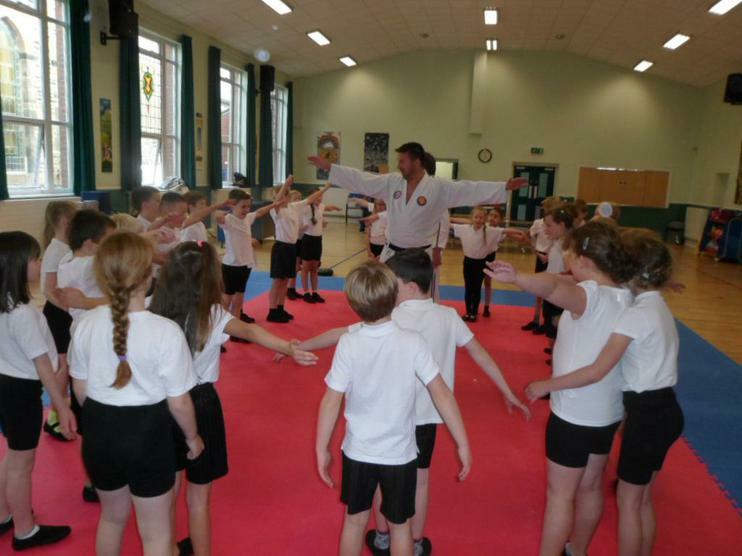 On Thursday morning, all the children were thrilled to learn some fantastic moves and put them to the test in Martial Arts!